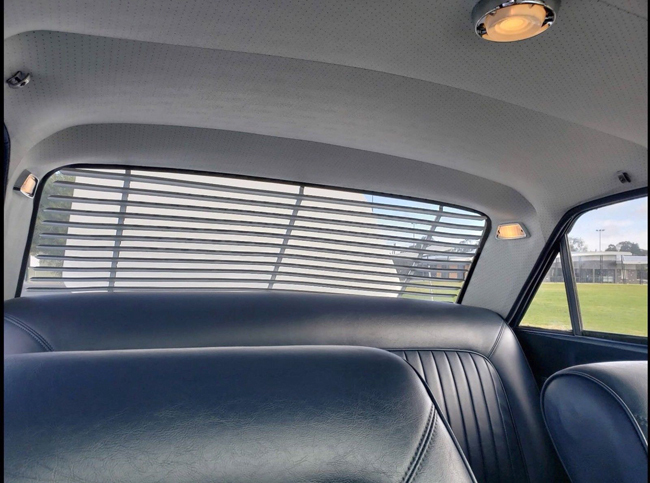 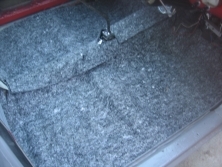 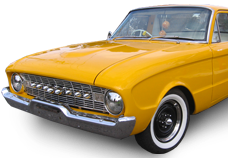 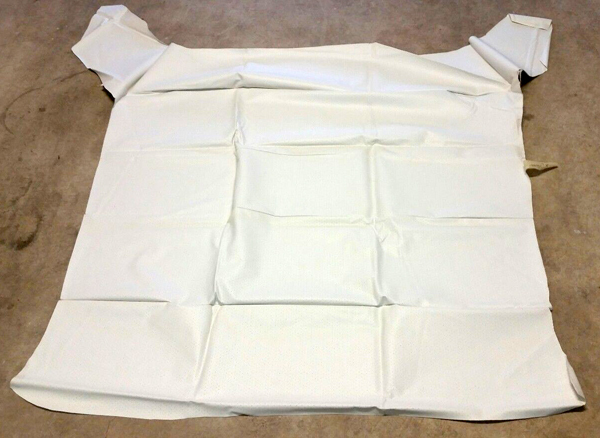 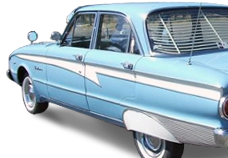 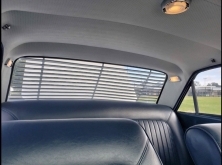 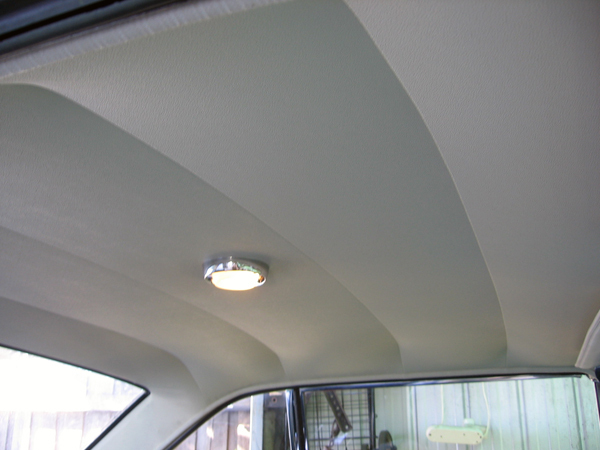 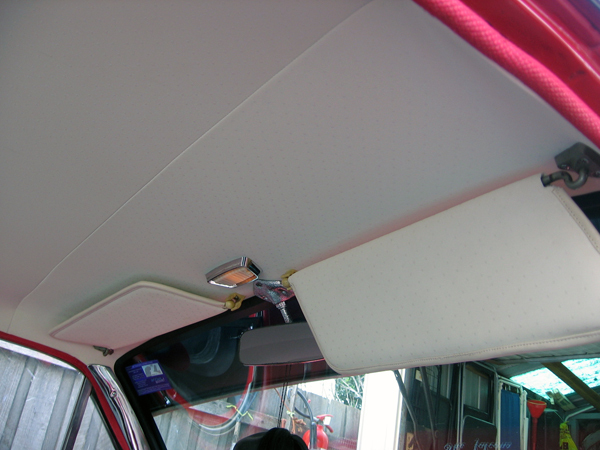 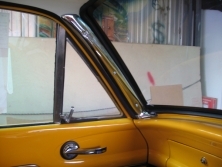 HERE WE HAVE A FIRE WALL INSULATION FOR ALL XK XL XM XP FALCON WAGONS UTES PANELVANS COUPES AND SEDAN, IT IS A EXCELLENT REPRODUCTION AND A MUST HAVE DOR ANY FALCON OWNER & RESTORATION.. 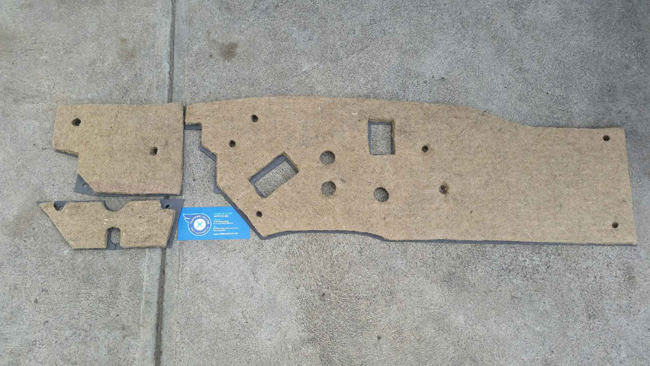 THIS IS MADE IN AUSTRALIA SO SUPPORT LOCAL JOBS WE DO.. 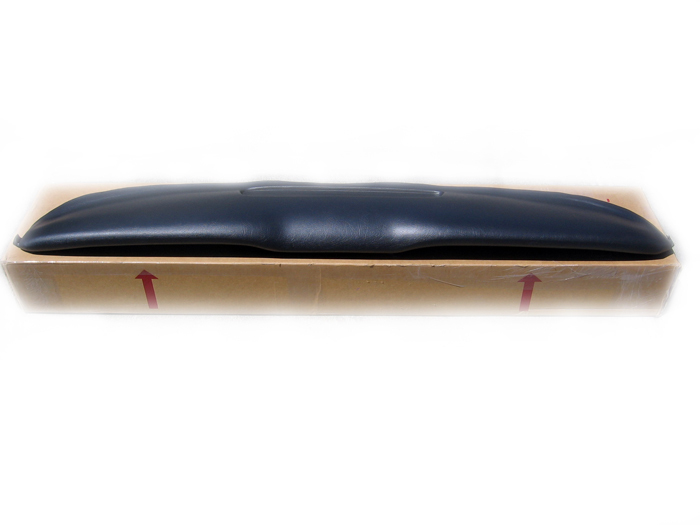 Estimated delivery time varies. 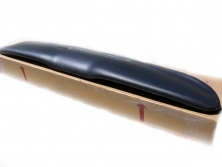 This service delivers within 1-6 days. 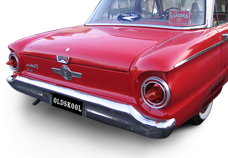 Email us if you have any questions. 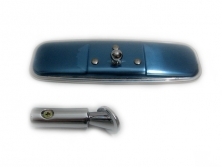 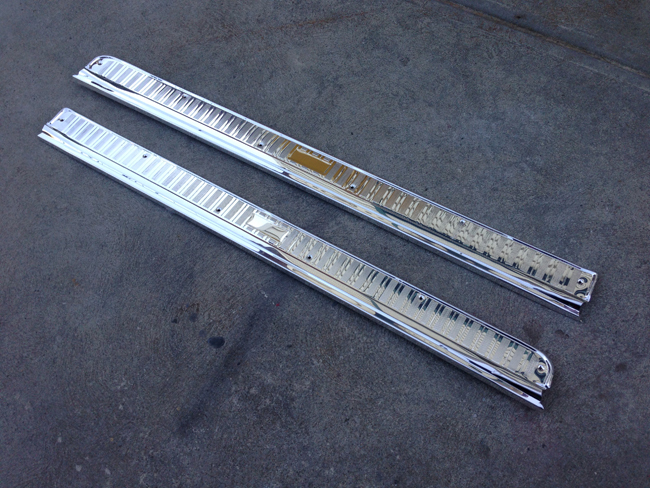 HERE WE HAVE A RECHROMED XM XP XK XL SEDAN UTE WAGON & DELIVERY DASH PAD CHROME MOULDS & PILLAR MOULDS A MUST HAVE FOR THAT FALCON OWNER THAT WANTS MORE CHROME IN THERE RIDE..
ONLY AVAILABLE WHEN I HAVE GOOD ONES TO CHROME ..
WE COMBINE POSTAGE AUSTRALIA WIDE.. 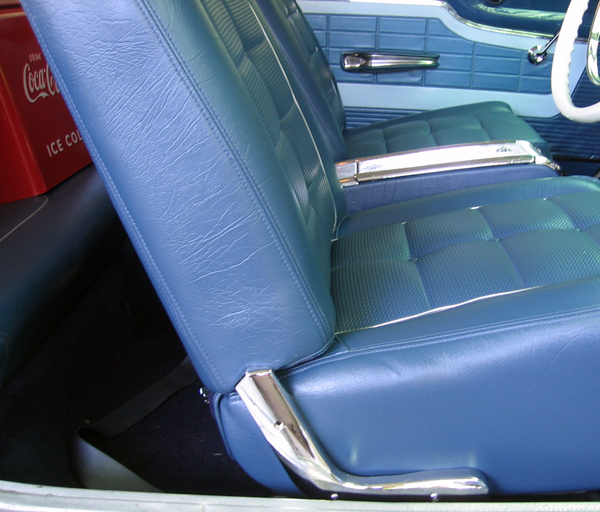 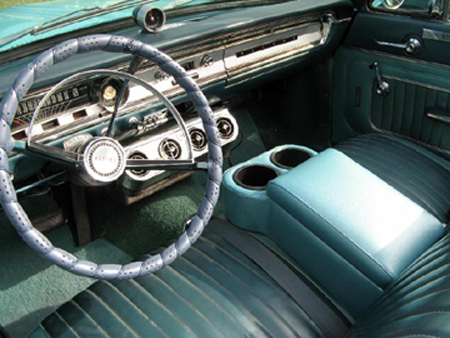 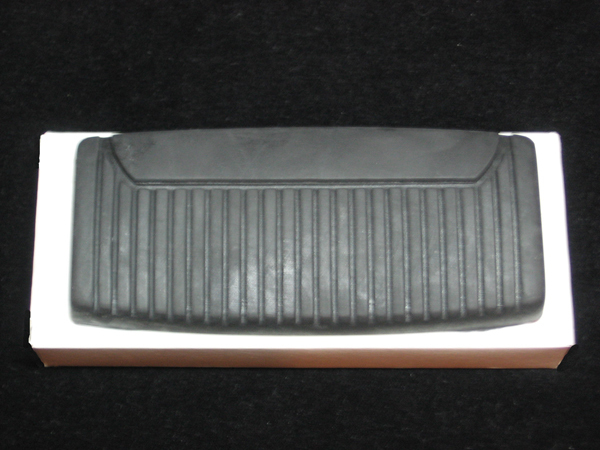 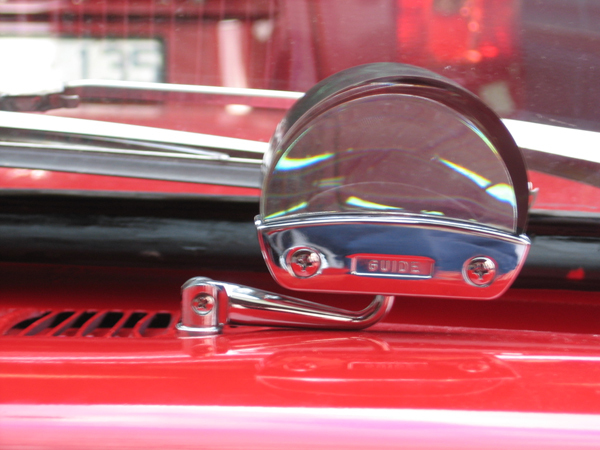 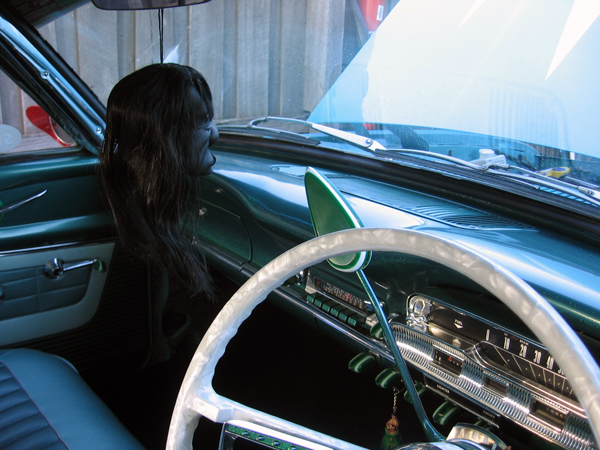 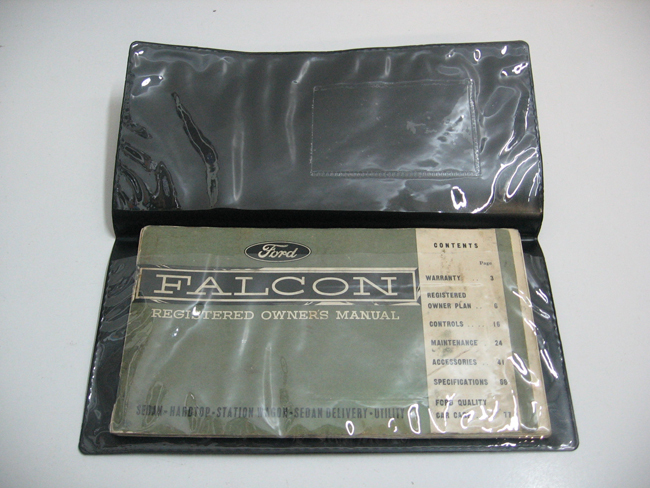 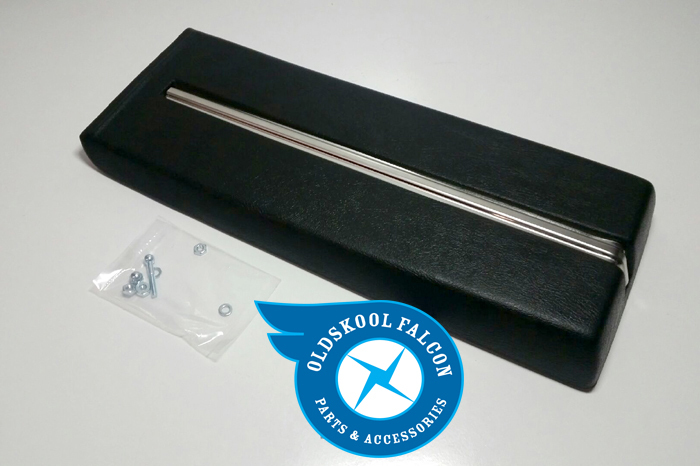 HERE WE HAVE A RECHROMED XM XP AND 1963 US HARDTOP DASH PAD CHROME MOULDS A MUST HAVE FOR THAT FALCON OWNER THAT WANTS MORE CHROME IN THERE RIDE.. 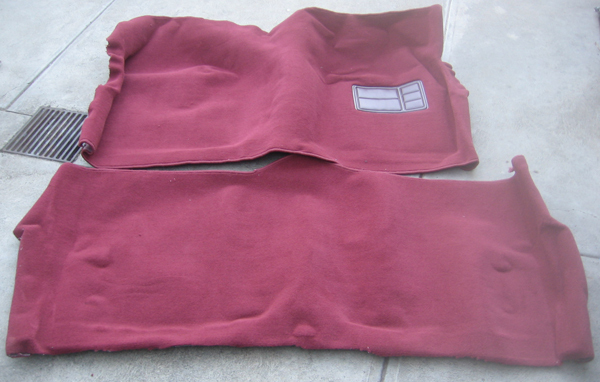 In Stock: "LIMITED SETS AVAILABLE"
HERE IS A BRAND NEW 5 STAR RADIO FASHIA FOR ALL XL XM XP RADIOS.. 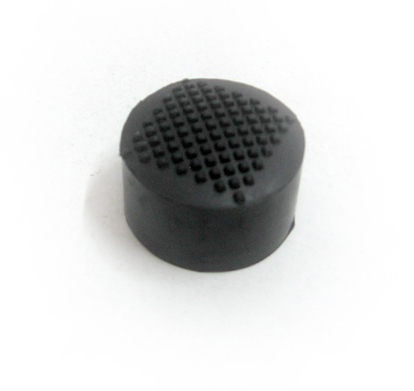 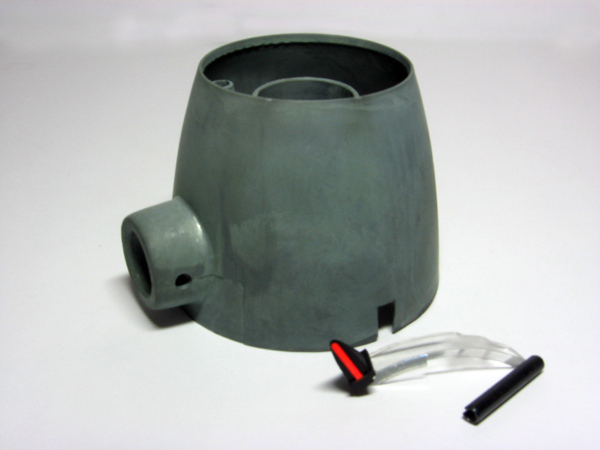 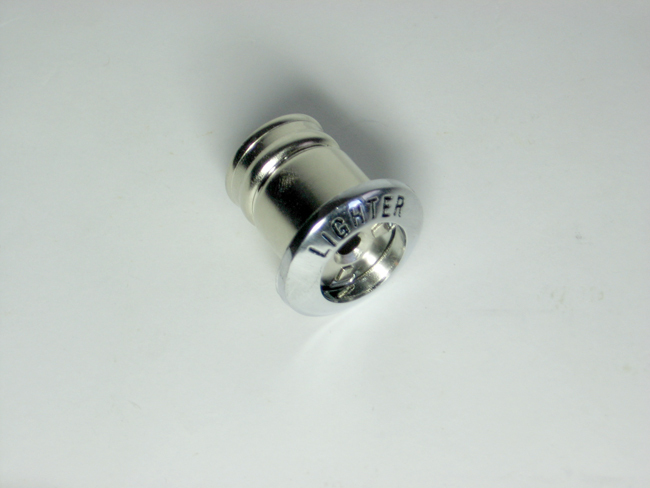 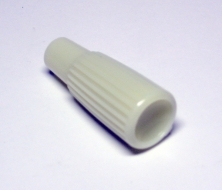 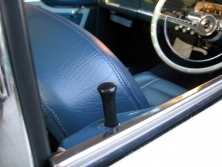 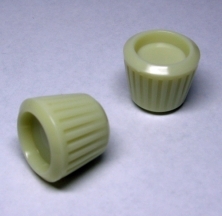 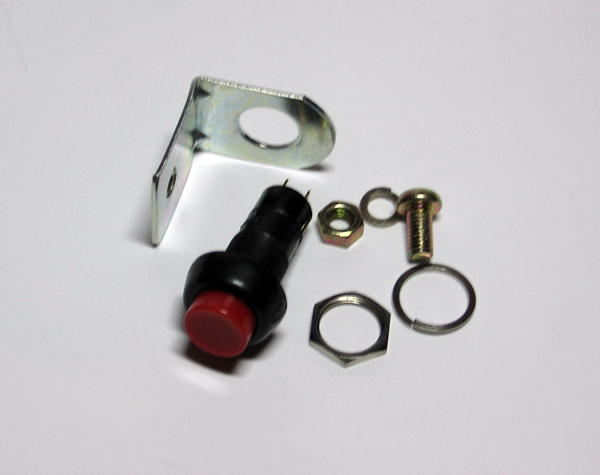 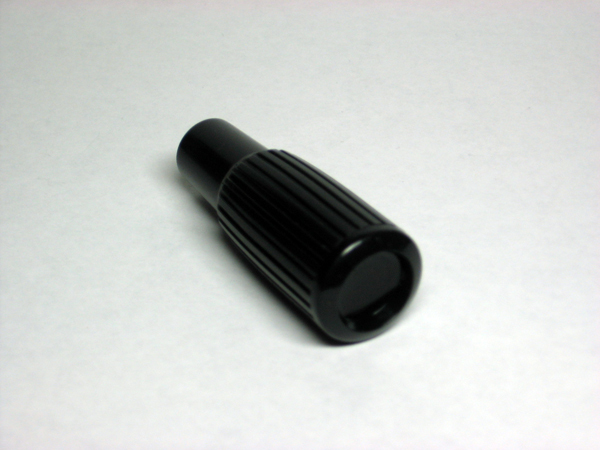 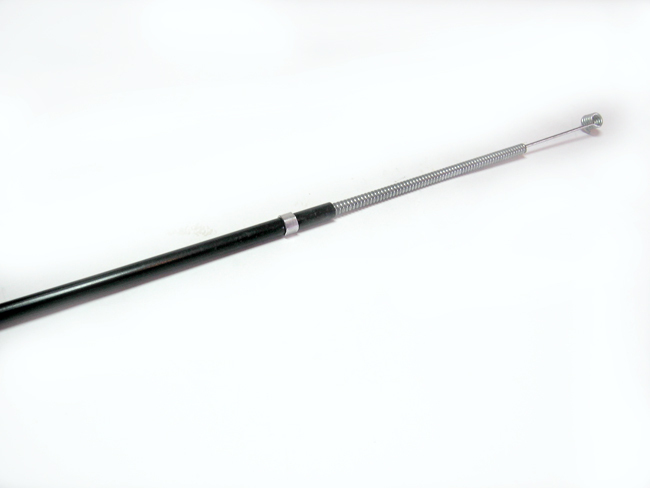 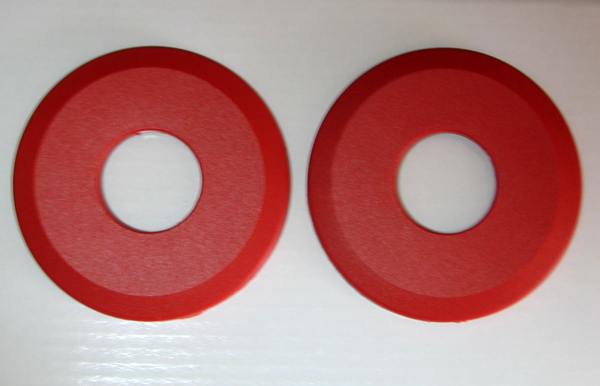 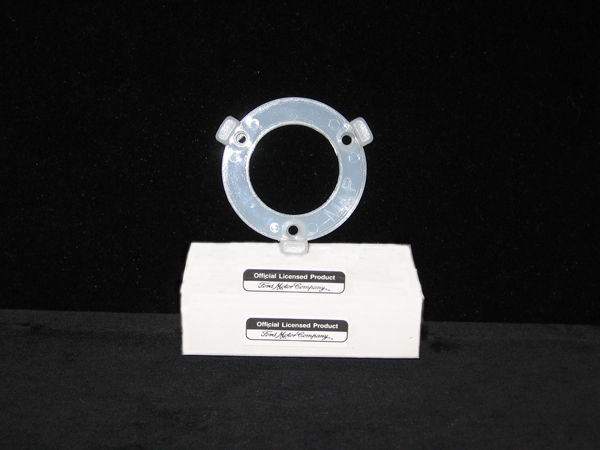 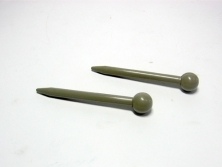 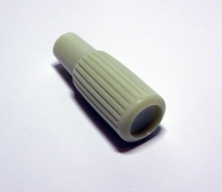 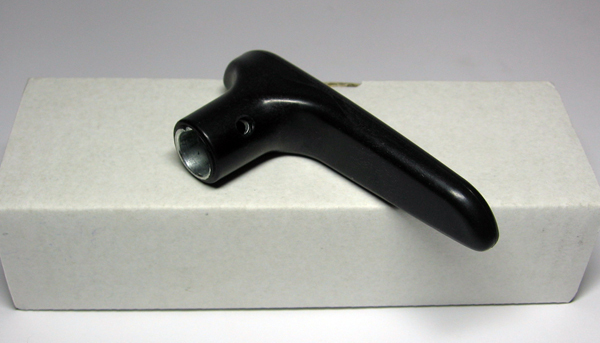 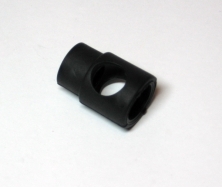 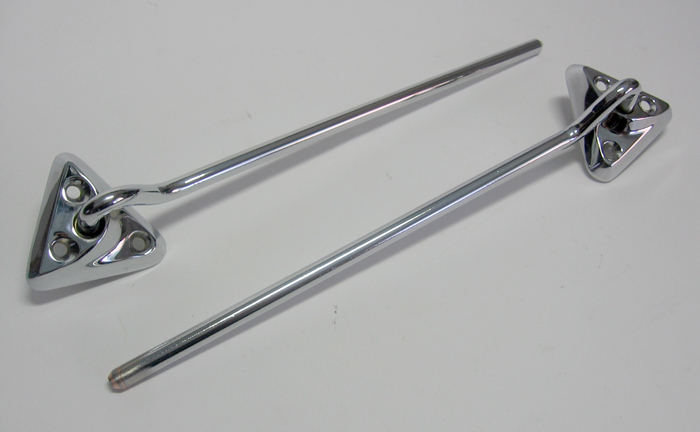 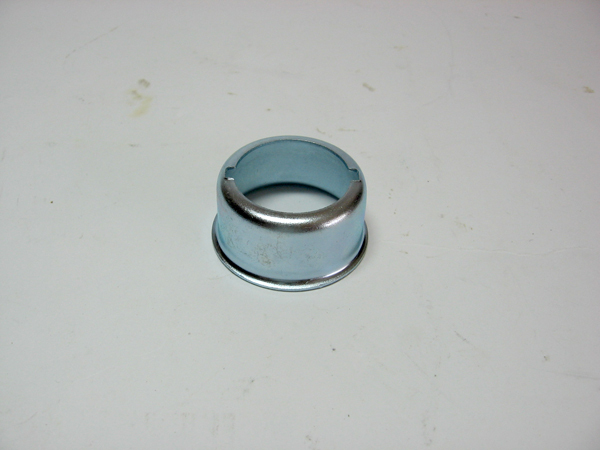 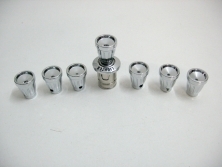 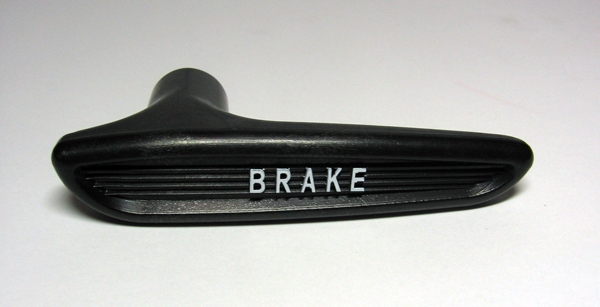 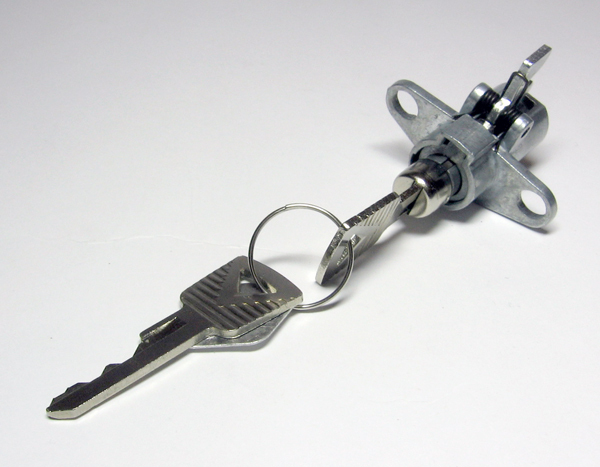 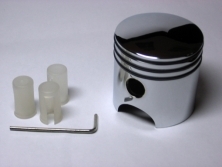 In Stock: "CURRENTLY SOLD OUT"
Here is a lower Seat knob with clip.. 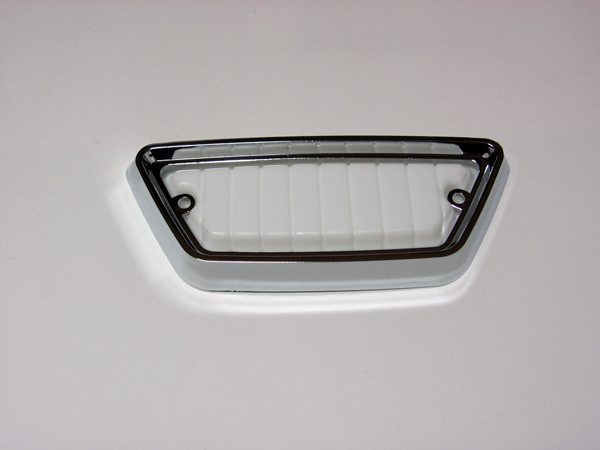 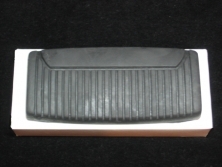 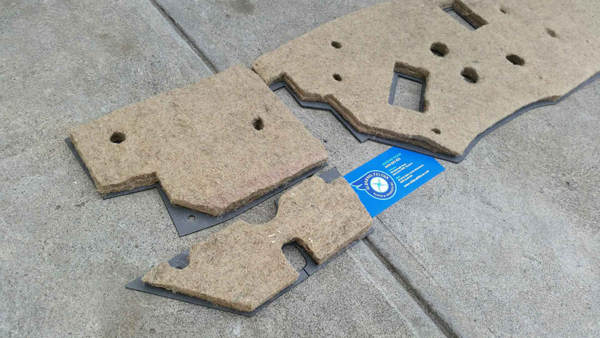 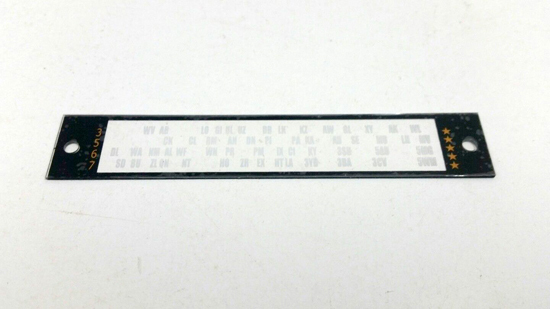 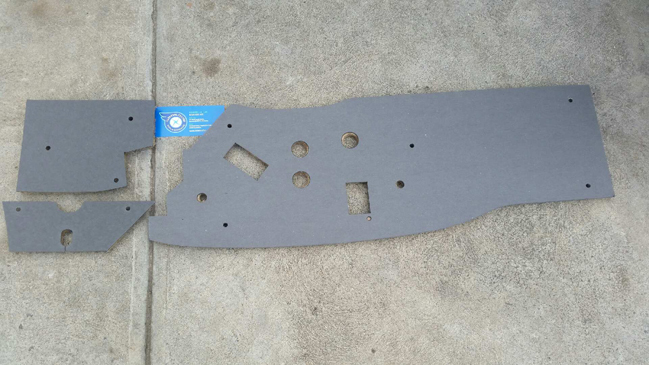 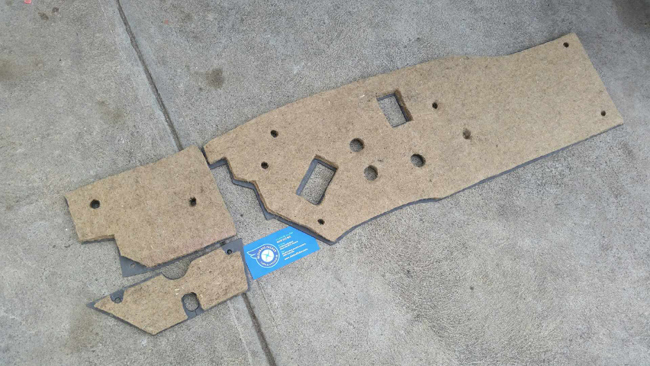 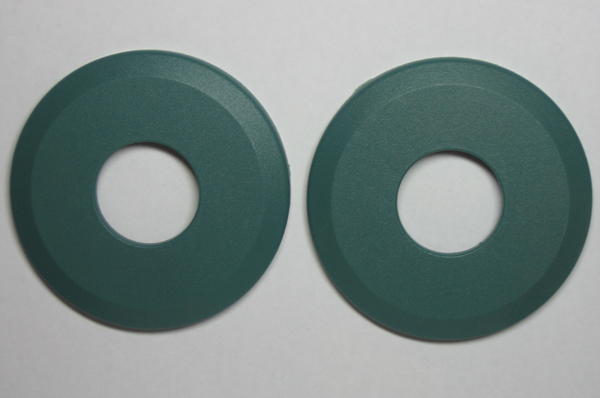 HERE WE HAVE A BRAND NEW PAIR OF XM XP SCUFF PLATES FOR ALL COUPES ALSO WILL SUIT 1963 & 1964 US HARDTOPS..
"WE ALSO HAVE THE EMBLEMS THAT STICK TO THE MIDDLE OF THE SCUFF PLATES"
This is a Brand new pair of ALLUMINIUM INTERIOR SUNVISOR PINS for ALL FALCON EXCEPT COUPE, now you can re-place those old pitted broken SUNVISSOR PINS .. 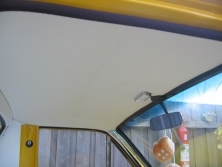 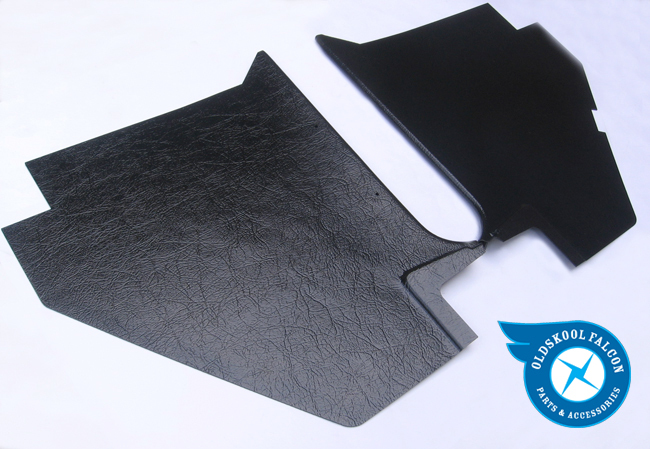 THIS IS A BRAND NEW XL XK XM XP FALCON BLACK PLASTIC KICK PANELS, I ALSO HAVE CONVERTABLES AVAILABLE AS THEY ARE DIFFERNT SO EMAIL US AFTER PURCHASE TO LET US KNOW IF YOU NEED A CONVERTABLE ONE, now you can re-place those old & broken kick panels. 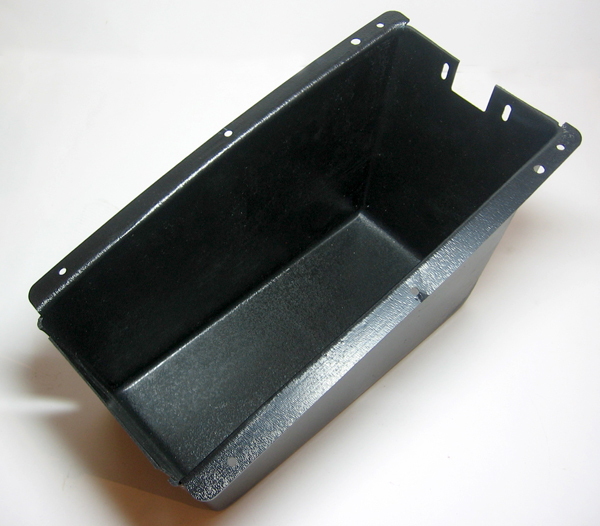 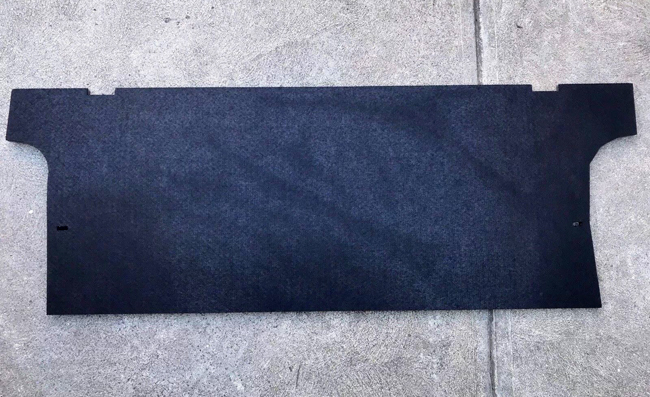 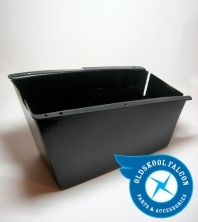 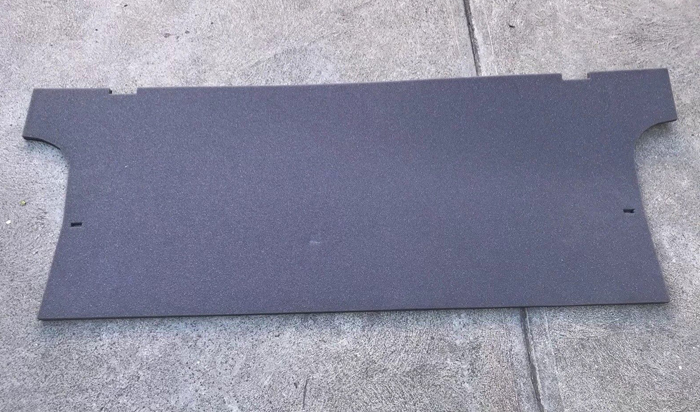 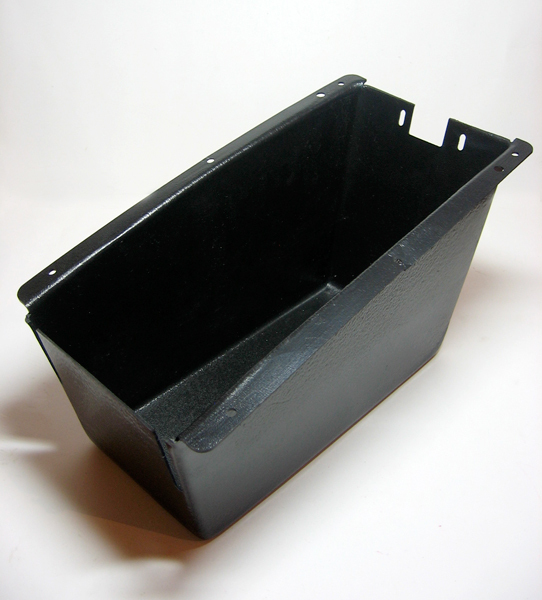 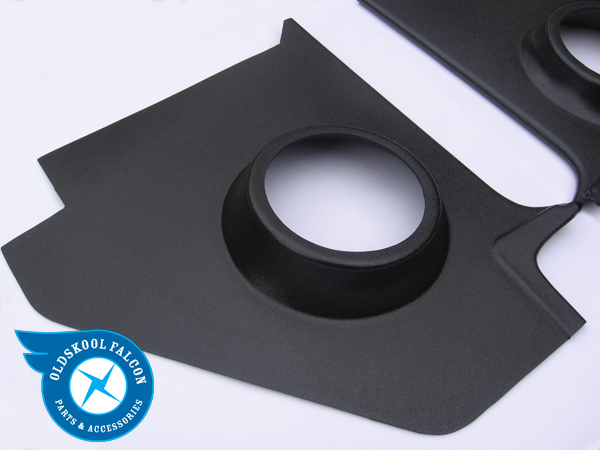 THIS IS A BRAND NEW XL XK XM XP FALCON BLACK PLASTIC KICK PANELS,WITH SPEAKER HOLE,EMAIL US AFTER PURCHASE TO LET US KNOW IF YOU NEED A CONVERTABLE ONEs,AS THEY ARE DIFFERENT now you can re-place those old & broken kick panels. 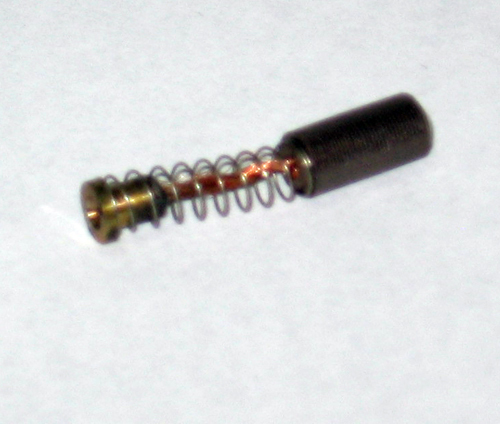 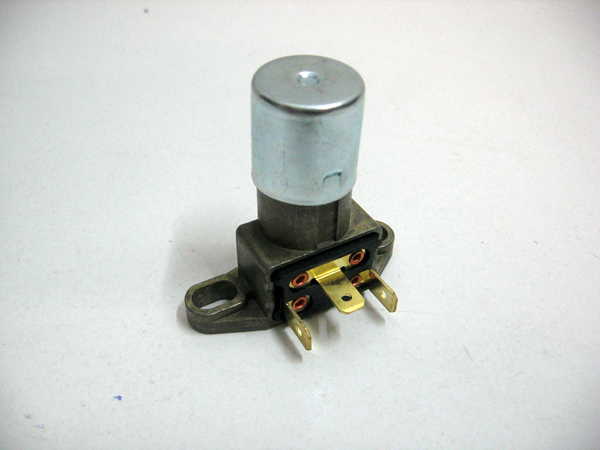 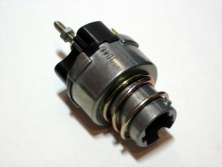 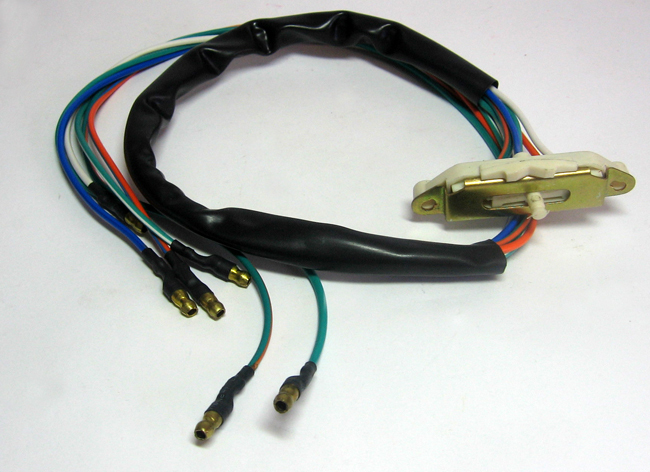 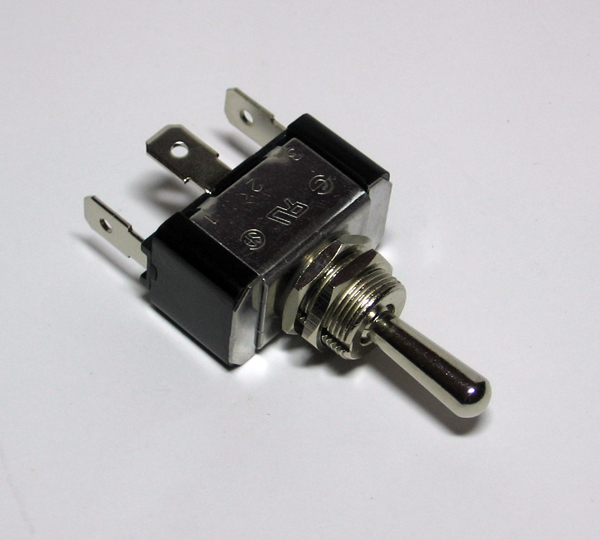 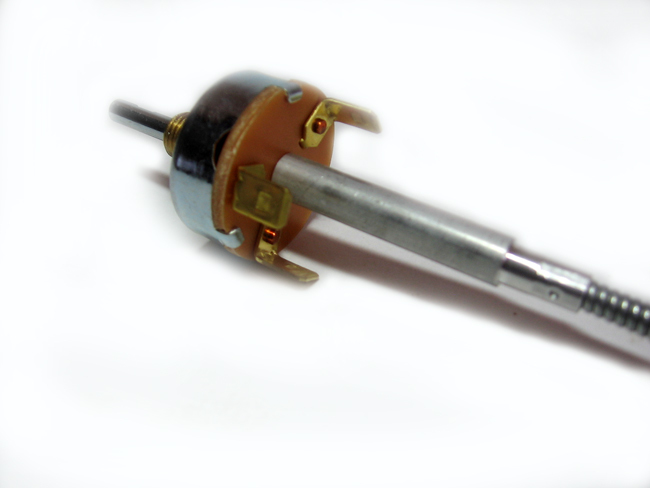 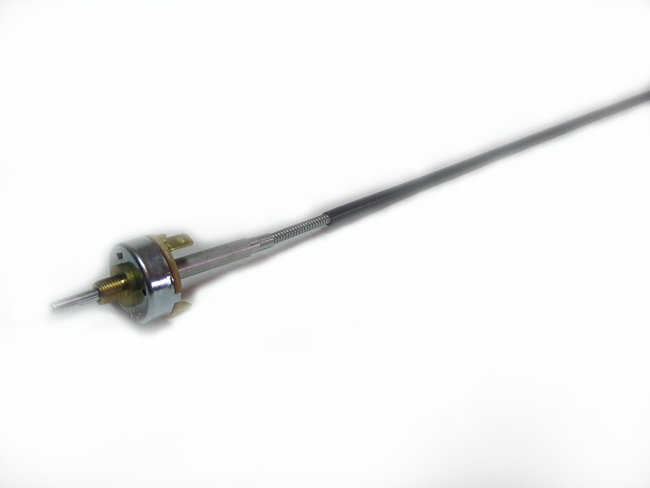 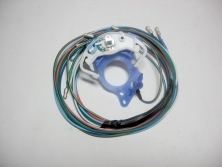 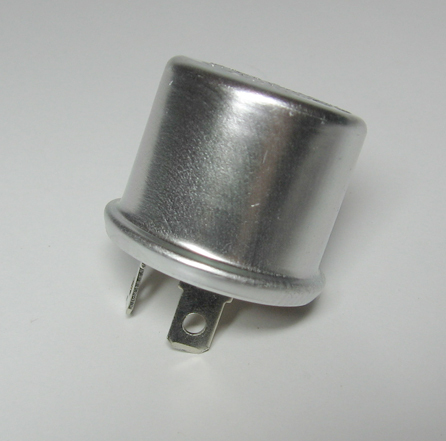 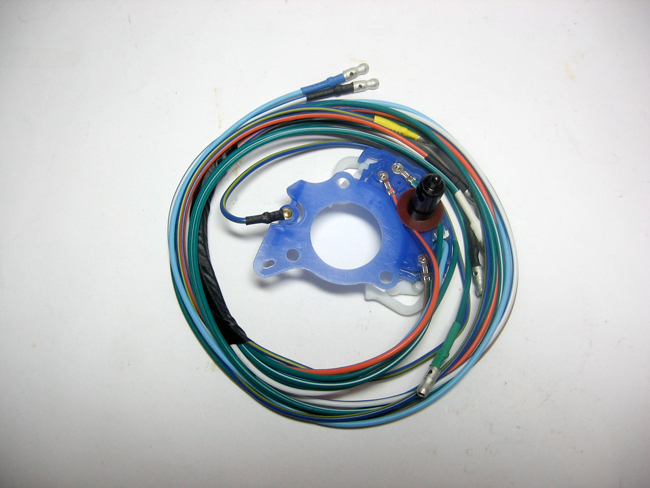 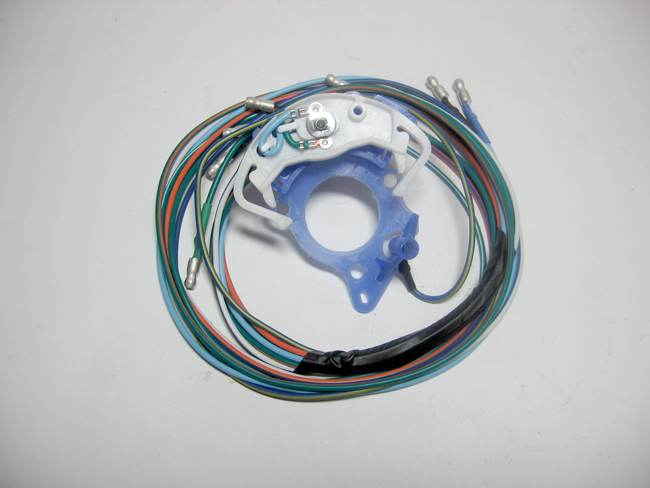 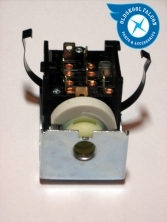 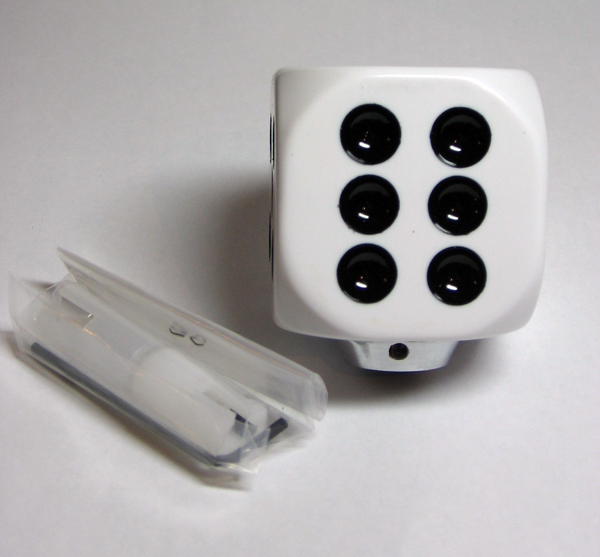 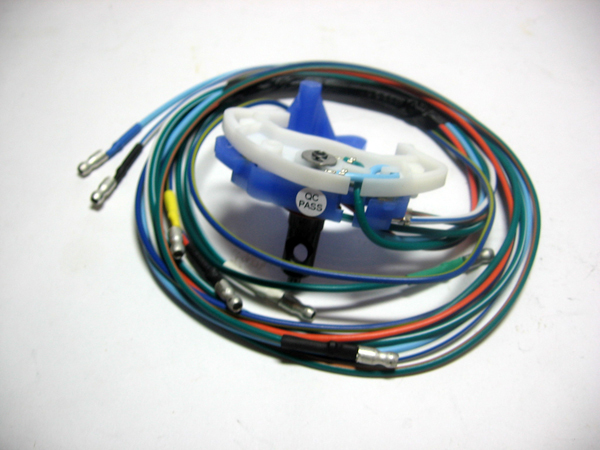 HERE WE HAVE A BRAND NEW HEATER SWITCH FOR ALL XK,XL,XM,XP FALCONS.. 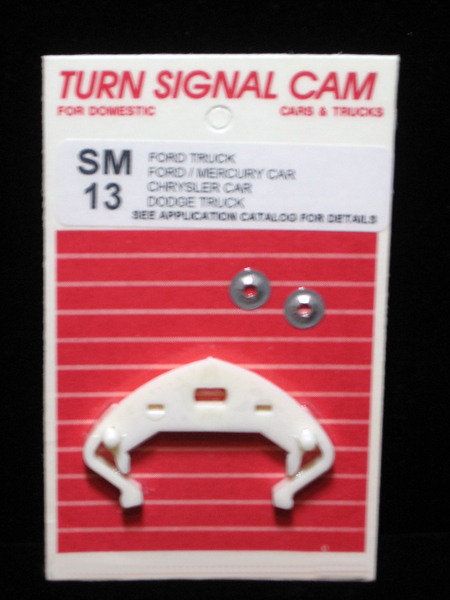 HERE WE HAVE A BRAND NEW TURN SIGNAL CAM AND ASSEMBLY FOR ALL XL XM XP FALCONS.. 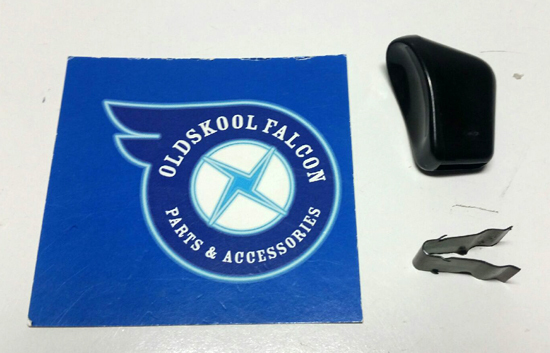 HERE WE HAVE A BRAND NEW TURN SIGNAL CAM AND ASSEMBLY FOR ALL XK FALCONS.. 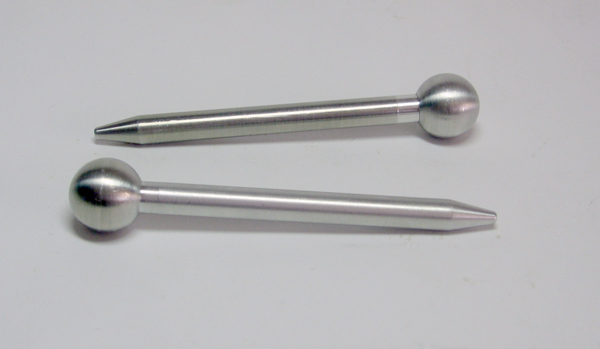 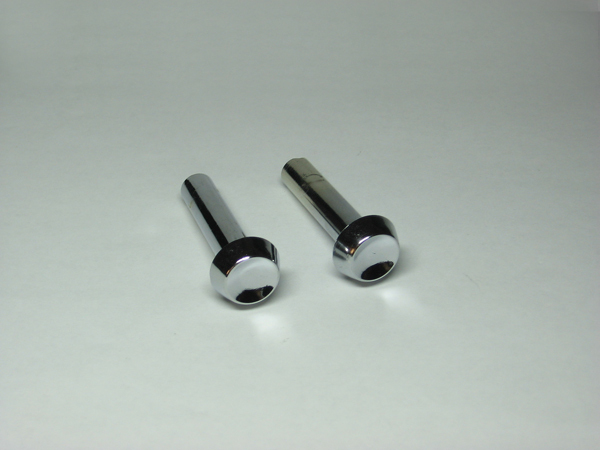 This is a Brand new pair of INTERIOR SUNVISSOR PINS for ALL FALCON EXCEPT COUPE, now you can re-place those old pitted broken SUNVISSOR PINS .. HERE WE HAVE A RE-STORED XK XL IVORY WHITE STEERING WHEEL A MUST HAVE FOR ANY RESTORE THESE ARE ONLY AVAILABLE WHEN I FIND STEERING WHEELS TO RESTORE SO STOCK IS LIMITED..
"WE ALSO GIVE YOU $50 OFF THE RETAIL PRICE FOR A CHANGE OVER STEERING WHEEL"
HERE WE HAVE A RE-STORED XP IVORY WHITE STEERING WHEEL A MUST HAVE FOR ANY RESTORE THESE ARE ONLY AVAILABLE WHEN I FIND STEERING WHEELS TO RESTORE SO STOCK IS LIMITED.. 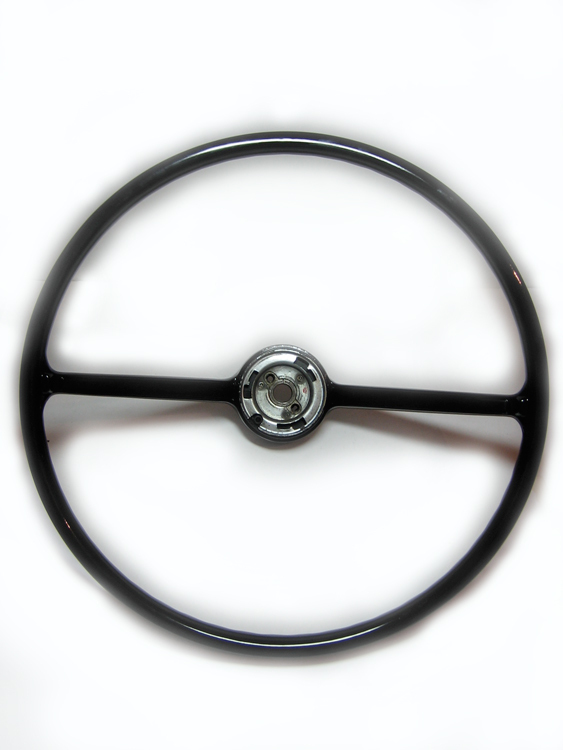 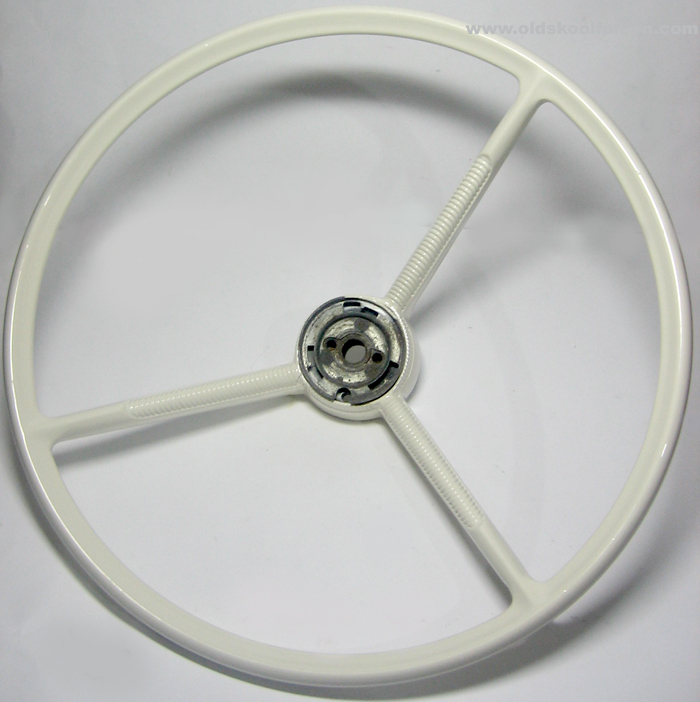 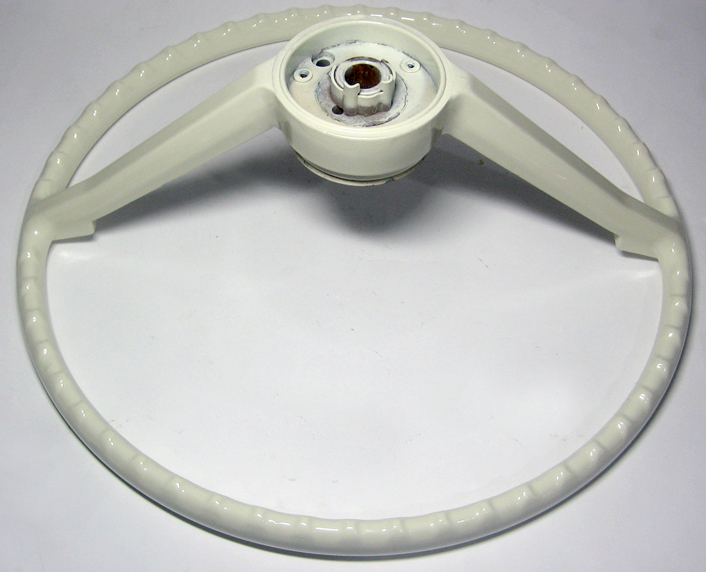 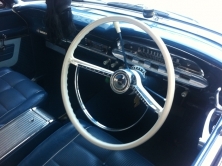 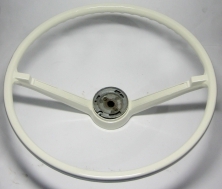 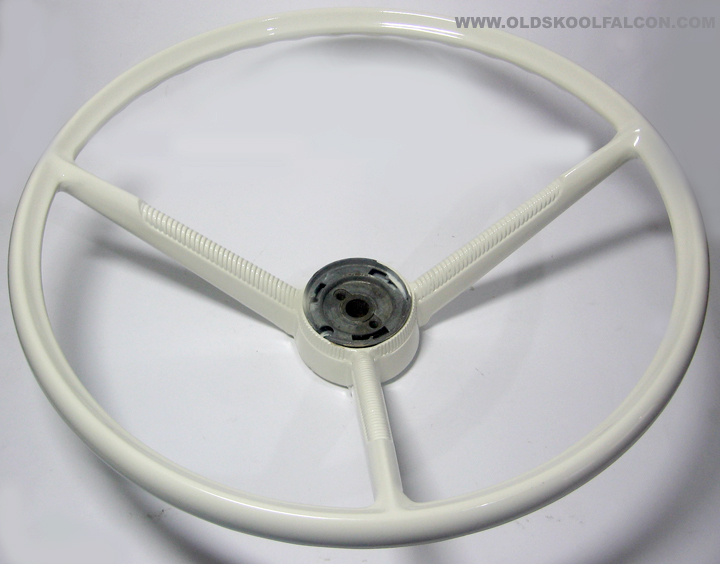 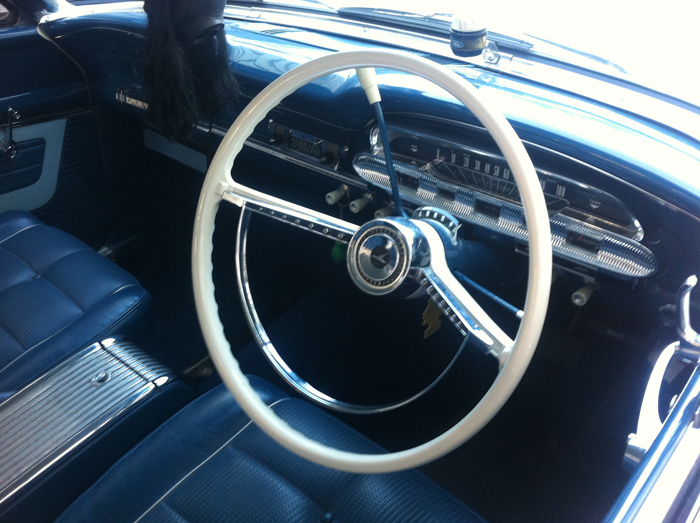 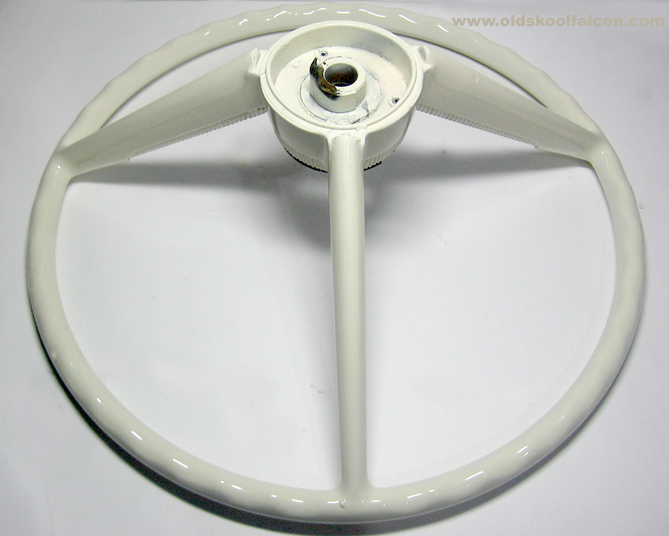 HERE WE HAVE A RE-STORED XM STEERING WHEEL A MUST HAVE FOR ANY RESTORE THESE ARE ONLY AVAILABLE WHEN I FIND STEERING WHEELS TO RESTORE SO STOCK IS LIMITED..
ALSO CHOICE FROM IVORY WHITE AND BLACK IN COLOUR.. 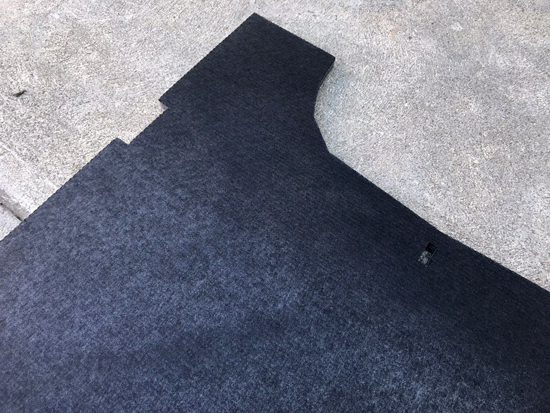 THIS IS A BRAND NEW XL XM XP COUPE SEDAN FUTURA CONSOLE LINER I ALSO HAVE CONVERTABLES AVAILABLE AS THEY ARE DIFFERNT SO EMAIL US AFTER PURCHASE TO LET US KNOW IF YOU NEED A CONVERTABLE ONE, now you can re-place those old & broken console liners . 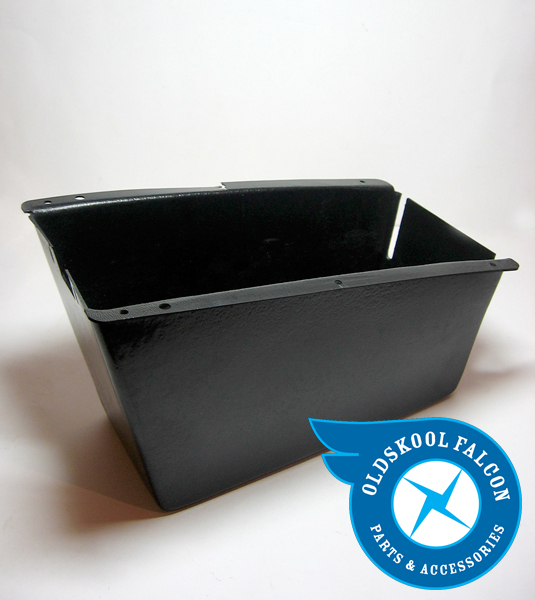 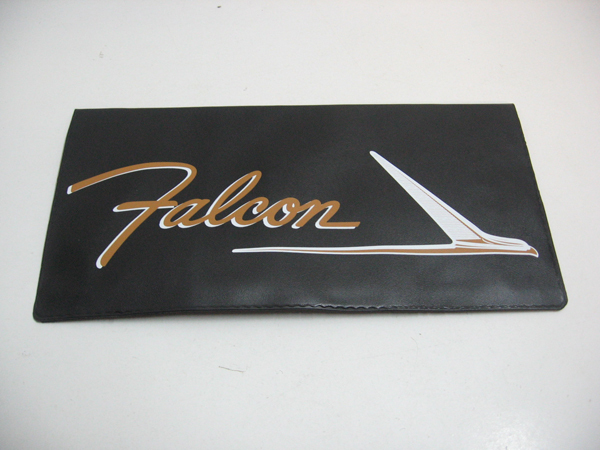 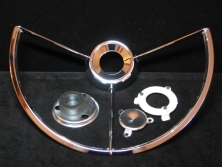 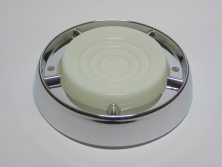 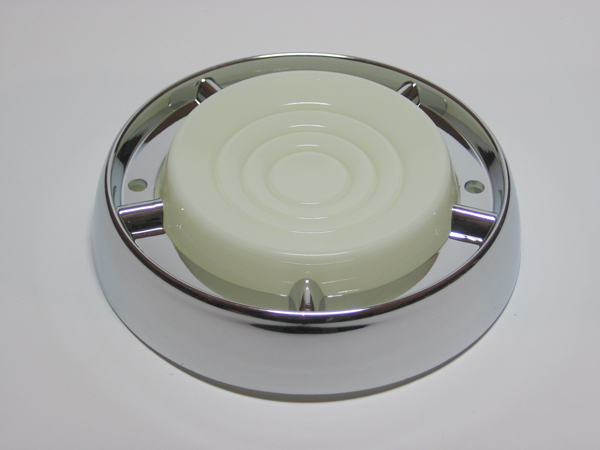 HE WE HAVE A BRAND NEW XP FUTURA CONSOLE LID WITH STAINLESS STEEL TRIM A MUST HAVE FOR ANY FALCON RESTORATION . 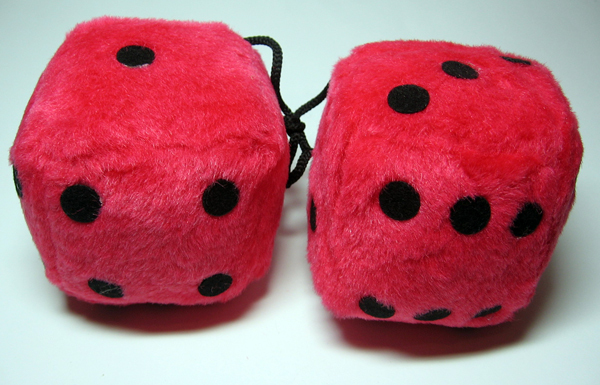 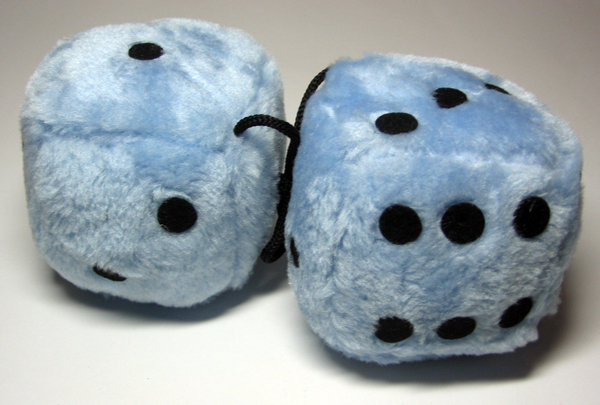 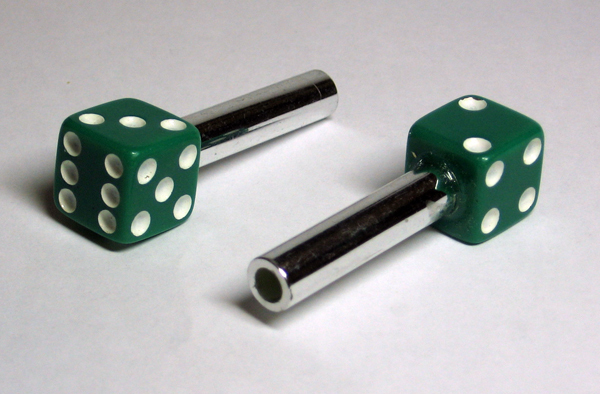 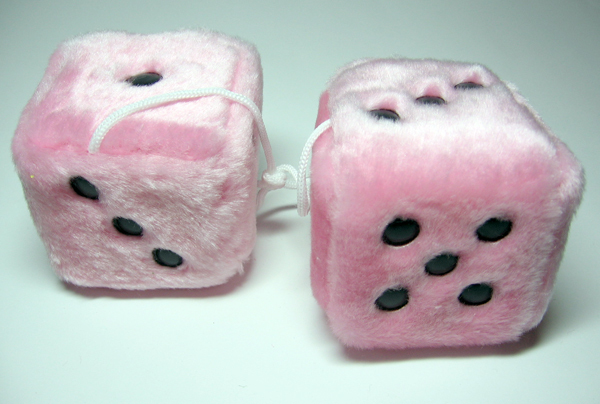 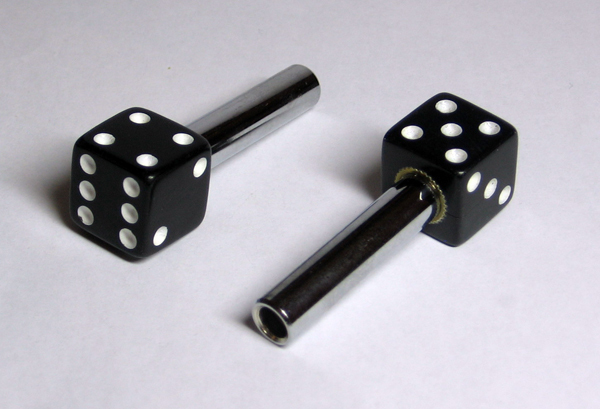 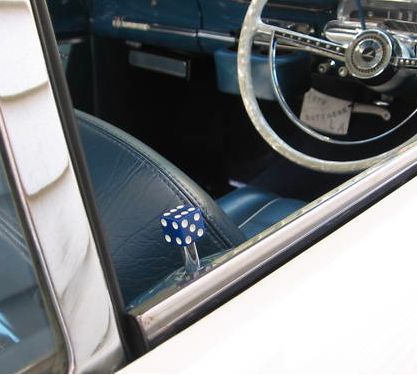 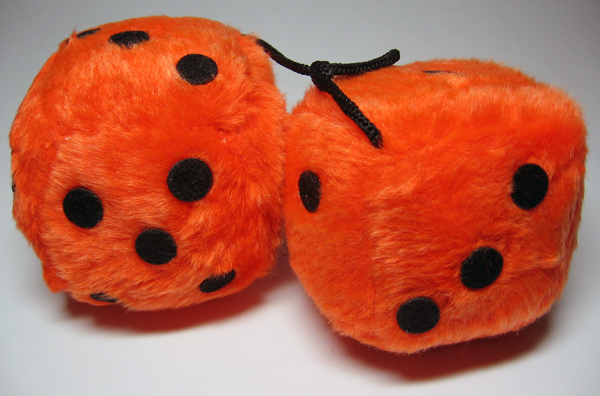 These are a set of 2 dice door knobs they are a must have for any custom fanatic, customies your ride like they did in the old dayz. 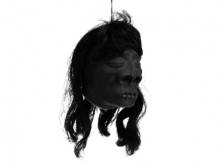 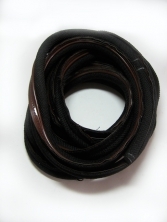 brown stitches and long flowing synthetic hair. 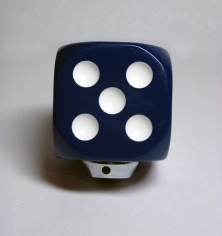 to anyone lucky enough to posses it. 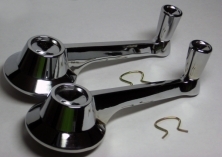 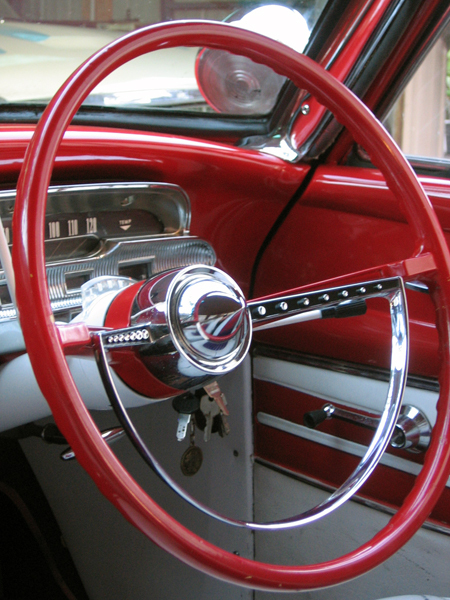 These are a set of 2 Chromed door lock knobs they are a must have for any falcon owner,add more Chrome to your ride like they did in the old dayz. 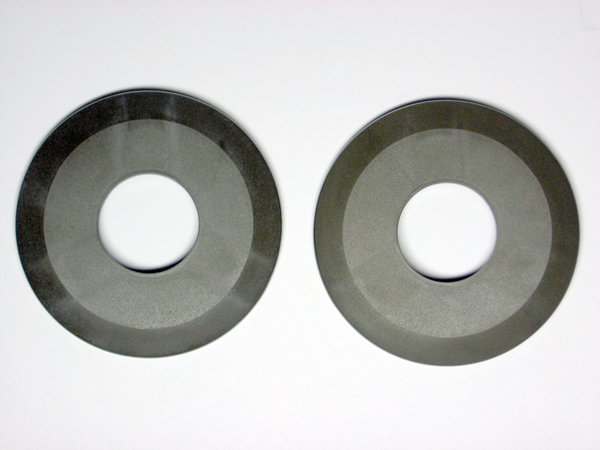 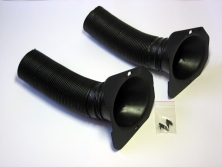 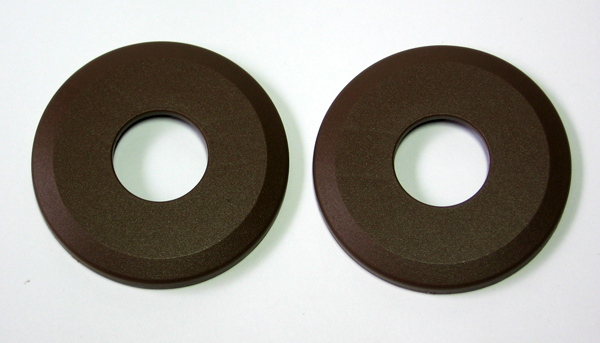 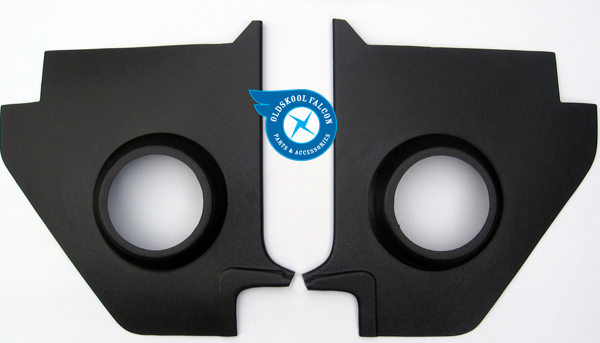 These are a brand new pair of xk,xl,xm falcon Window Winders now you can replace your pitted and scratched up Window winders. 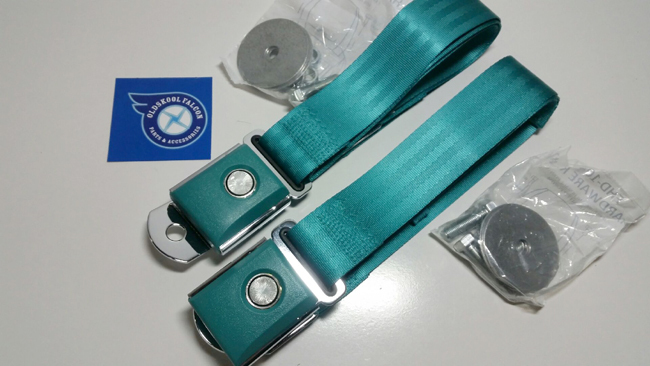 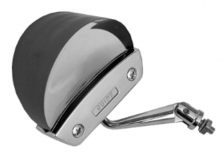 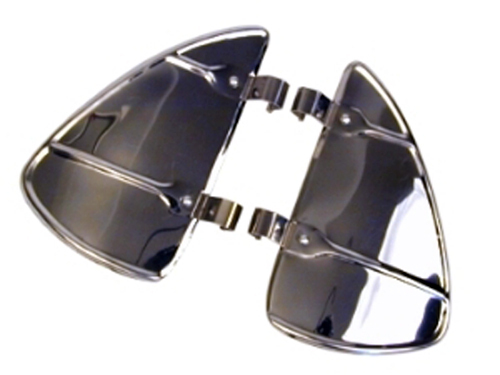 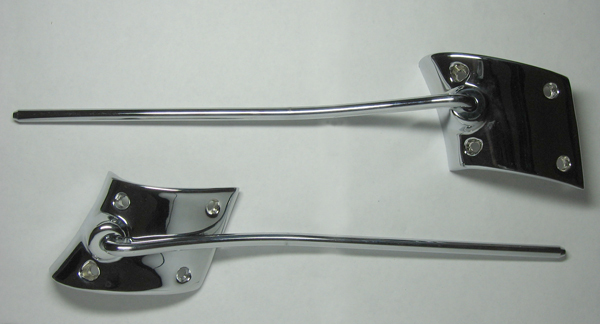 These are a brand new pair of xk,xl,xm falcon Window Winders with diecast chrome Knobs,now you can replace your pitted and scratched up Window winders. 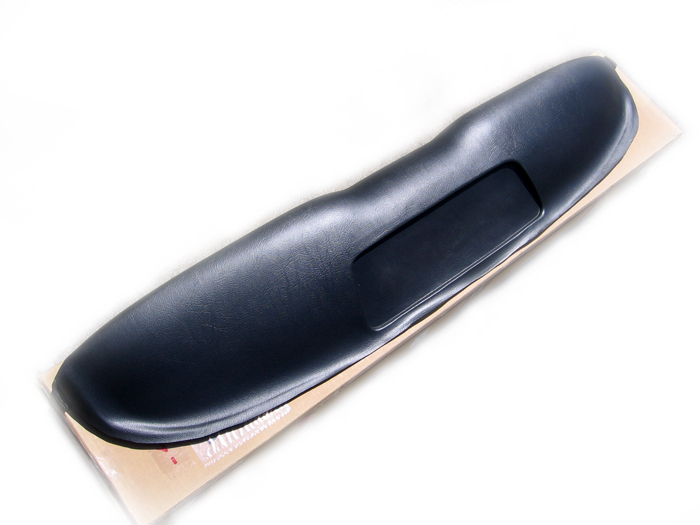 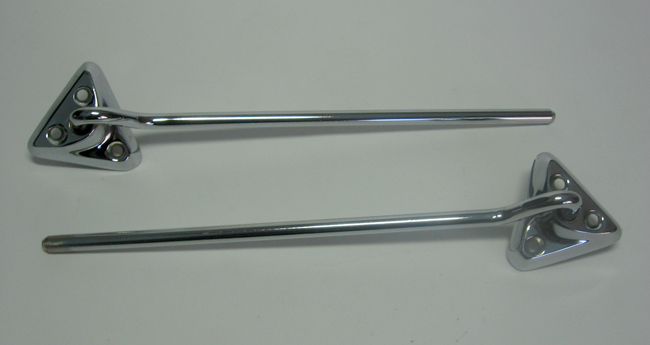 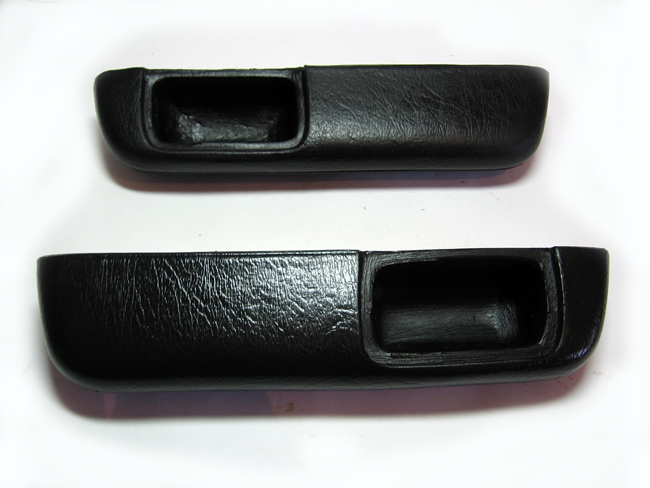 These are a brand new pair of xk,xl,xm falcon Interior Door Handles now you can replace your pitted and scratched up Window winders. 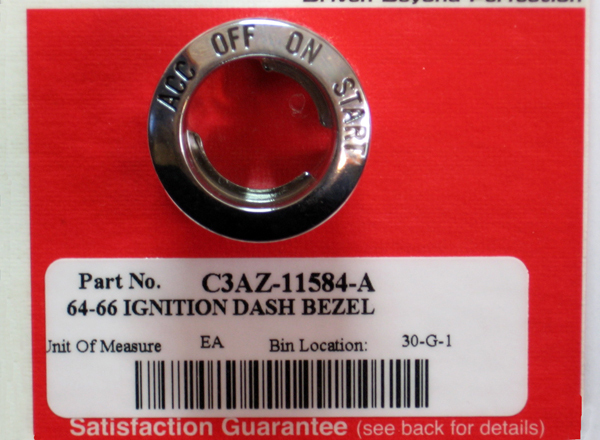 This is a brand new Ignition dash bezel for xk,xl,xm,xp falcon now you can replace your pitted and scratched up Ignition dash bezel. 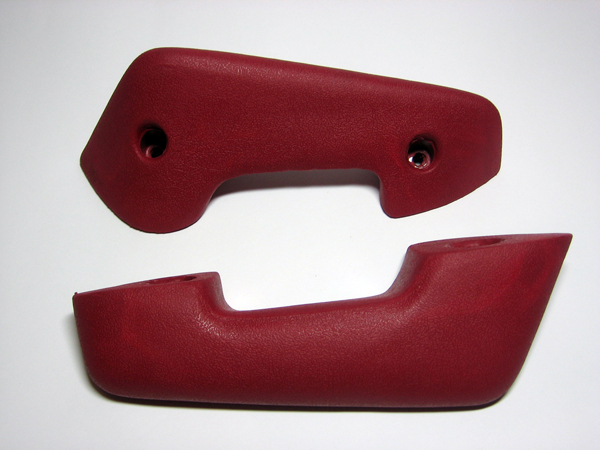 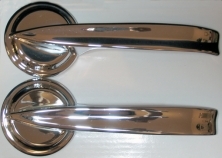 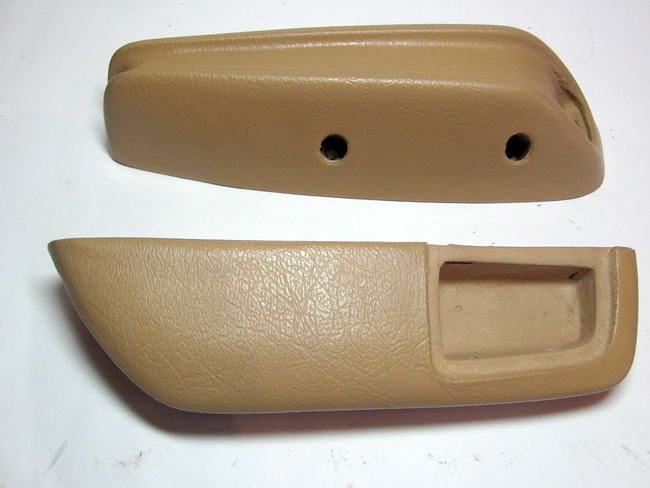 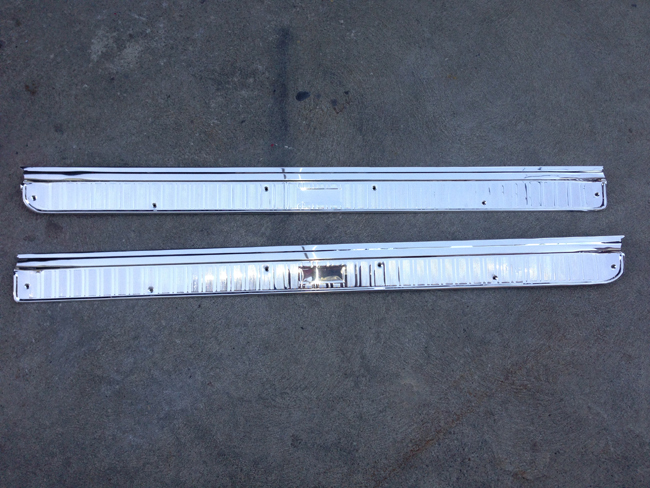 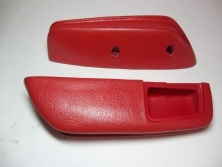 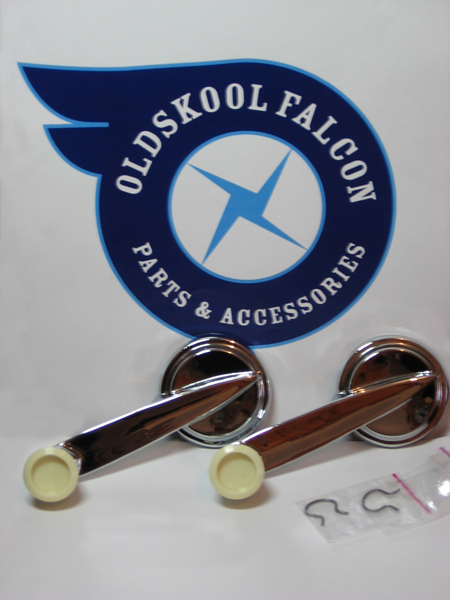 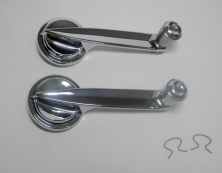 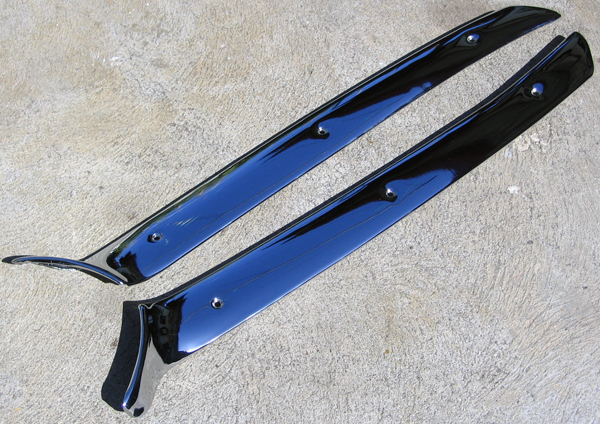 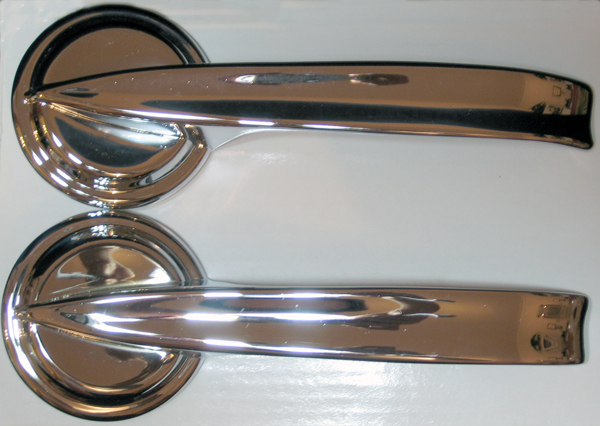 These are a brand new pair of xp falcon Interior Door handles now you can replace your pitted and scratched up Handles. 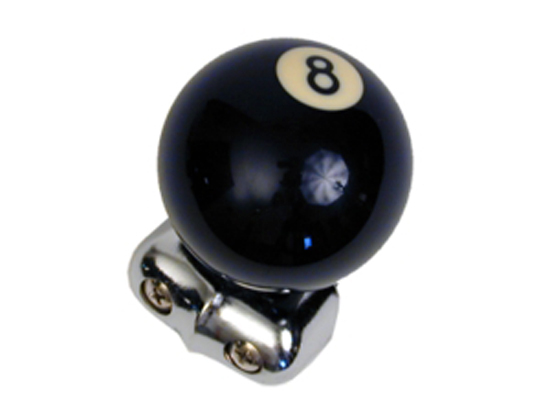 These are a set of 2 8-ball door knobs they are a must have for any custom fanatic, customies your ride like they did in the old dayz. 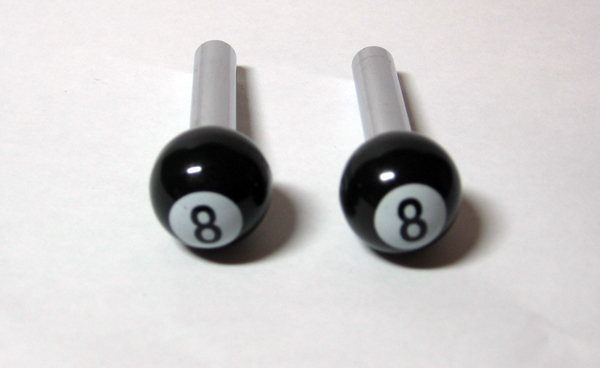 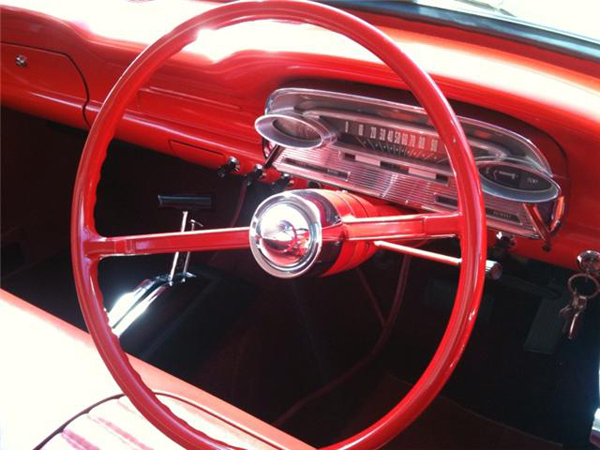 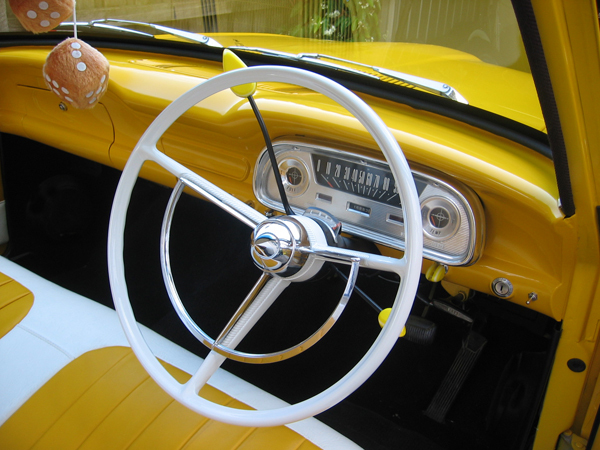 This is a 8-ball gear knob it is a must have for any custom fanatic, customies your ride like they did in the old dayz. 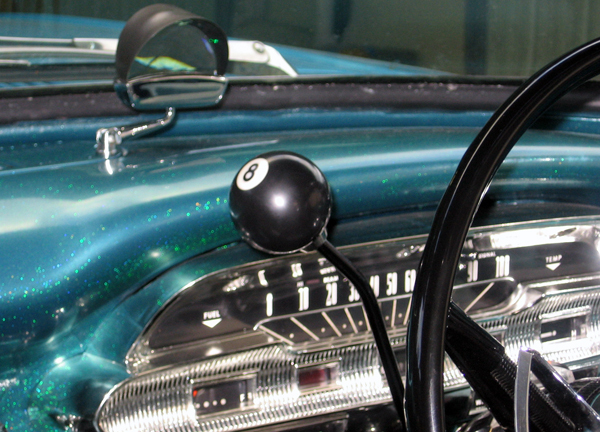 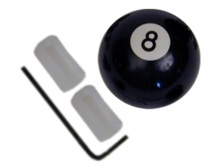 This is a 8-ball suicide knob it is a must have for any custom fanatic, customies your ride like they did in the old dayz. 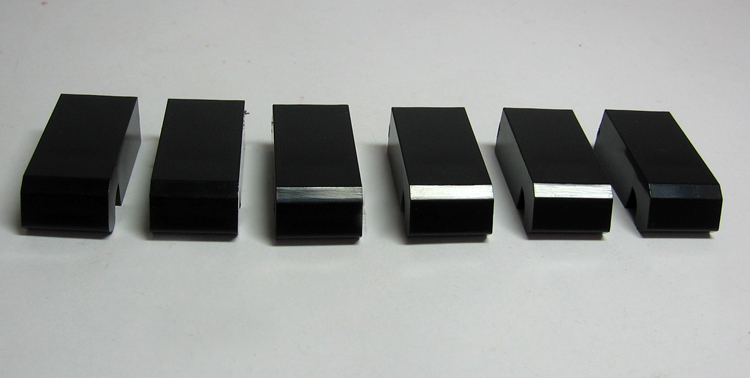 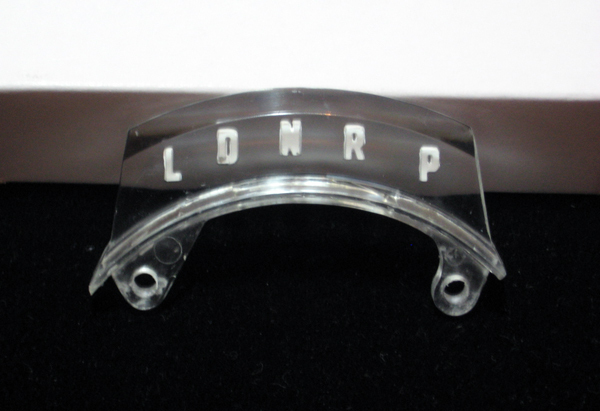 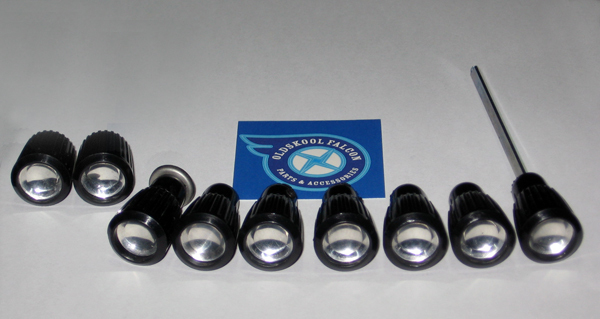 Here are a set of 6 push button radio knobs for all Xm xp xl falcons they are an excellent reproduction. 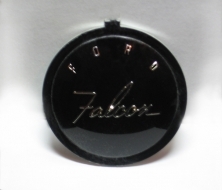 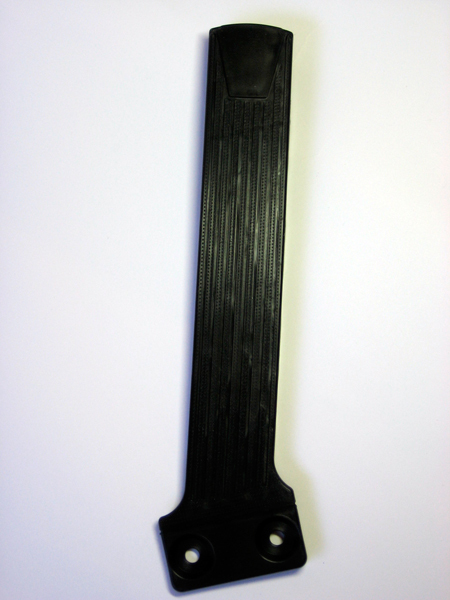 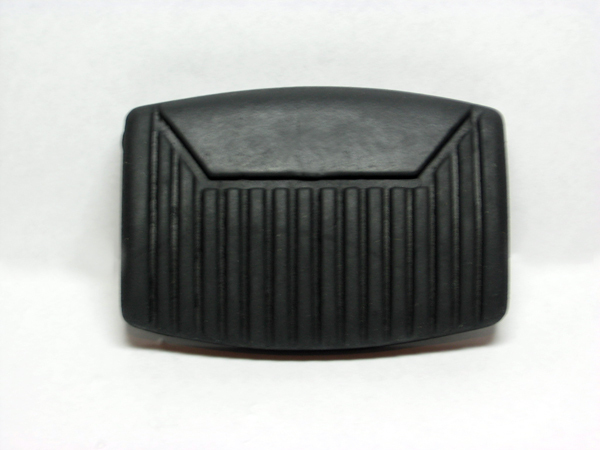 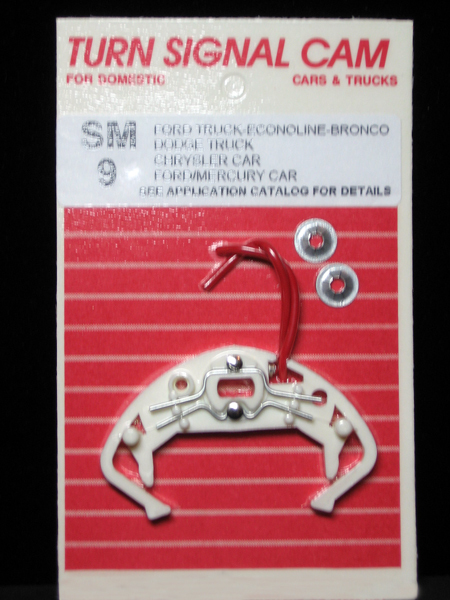 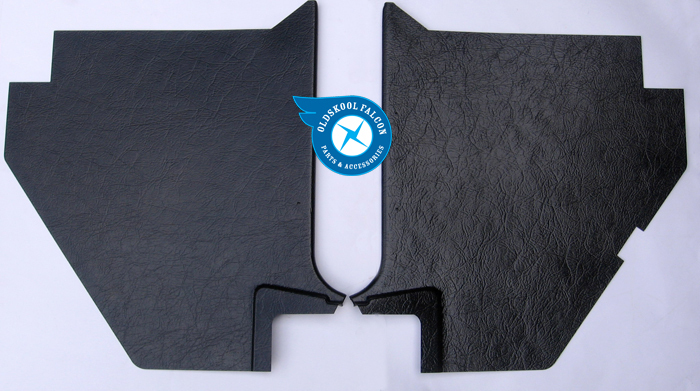 In Stock: "exclusive to oldskool falcon"
This is a brand new Automatic brake pad and is a must have if you are going to get a road worthy for your falcon. 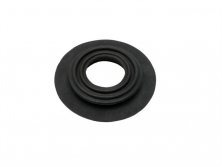 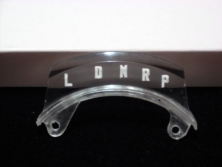 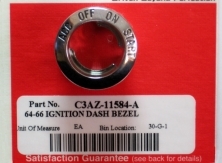 This is a brand new Ignition dash retainer for xk,xl,xm,xp falcon now you can replace your lost retainer these hold the ignition switch in place from the rear. 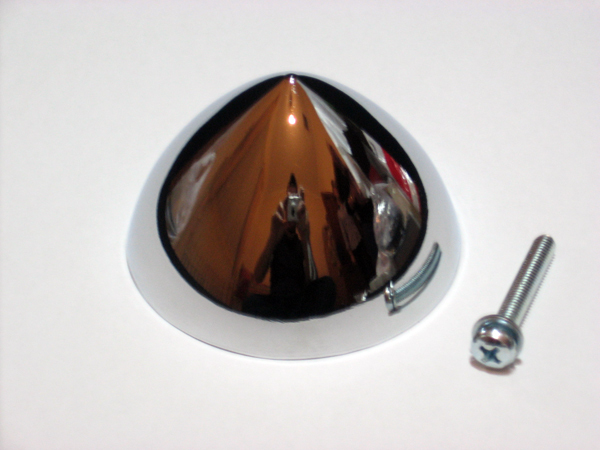 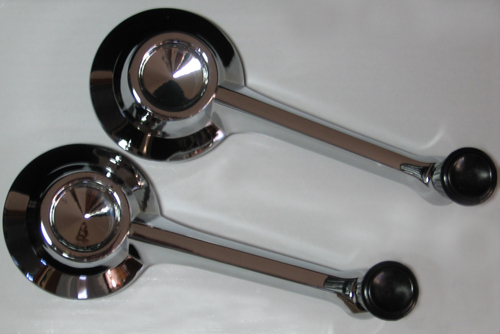 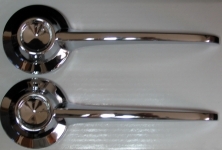 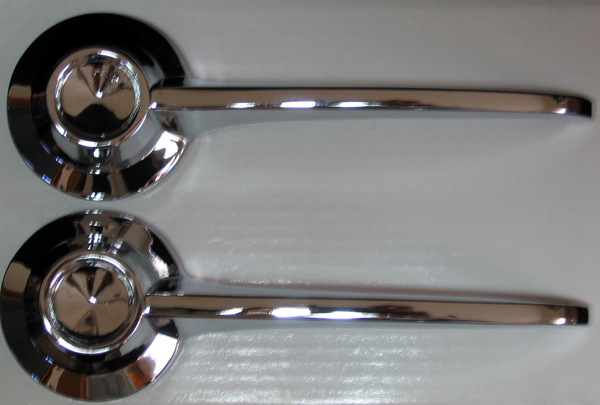 These are a set of 2 Large 8-ball Chrome door lock knobs they are a must have for any custom fanatic, customies your ride like they did in the old dayz. 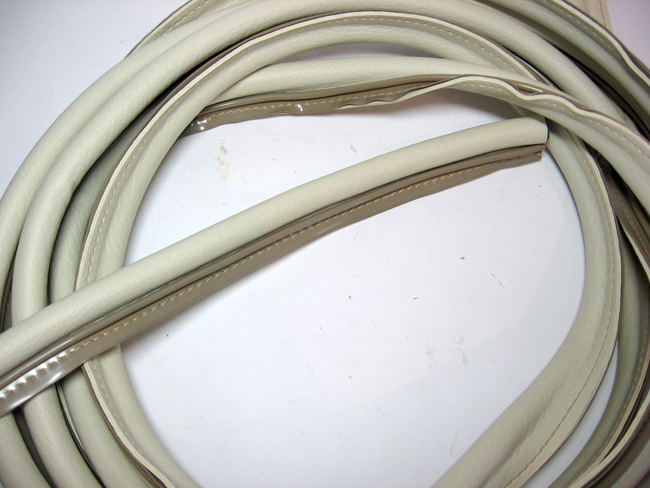 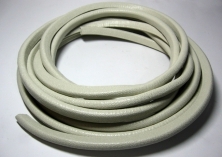 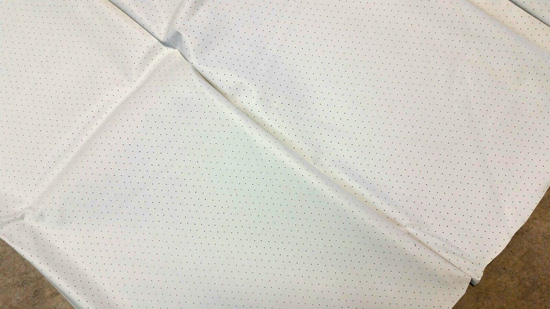 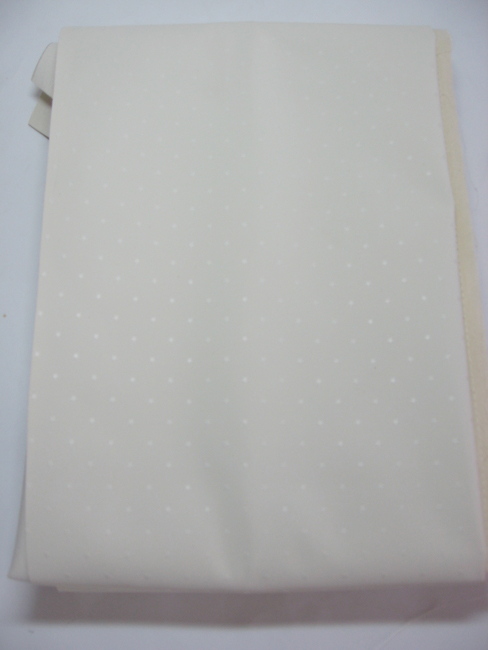 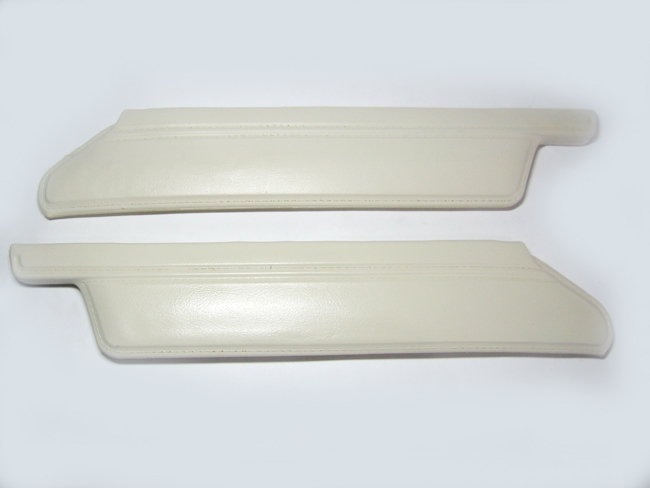 HERE WE HAVE PINCH WELD IN IVORY FOR ALL XM XP COUPE AND 1963 & 1964 US HARDTOPS WE ALSO SELL THE HEADLINERS IN OUR STORE..
"THIS IS ENOUGH FOR BOTH SIDES"
HERE WE HAVE WINDLACE FOR ALL XM XP XK XL SEDANS THESE ARE UV STABLE WHICH MEANS IT WILL NOT FADE OR LEACH COLOUR IF THEY GET WET, WE ALL SO SELL THE HEADLINERS IN OUR EBAY STORE.. 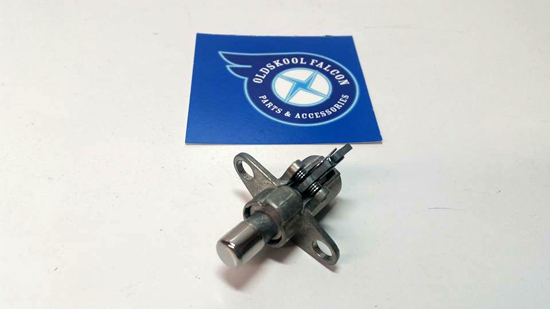 This is a Brand New Turn signal repair cam for Xl from june onwards and xm till june falcons,the easiest way to know is check your own model falcon. 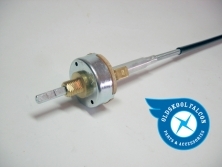 This is a Brand New Turn signal repair cam for late Xm from june onwards and all Xp falcons,the easiest way to know is check your own model falcon. 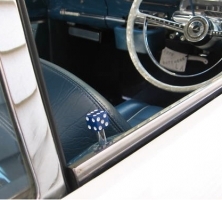 These are a set of 2 Dice Chrome door lock knobs they are a must have for any custom fanatic, customies your ride like they did in the old dayz. 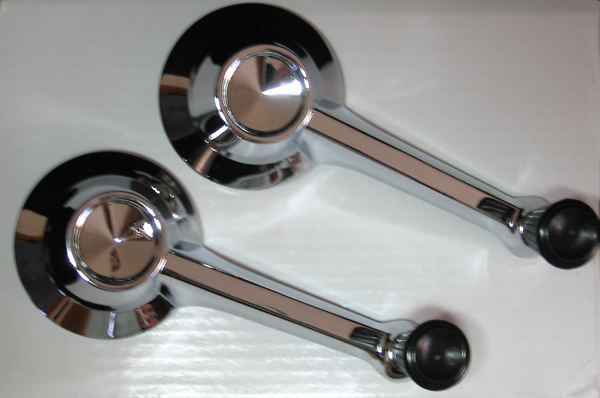 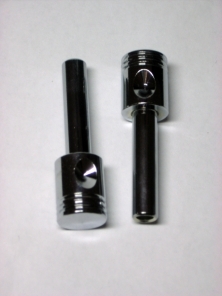 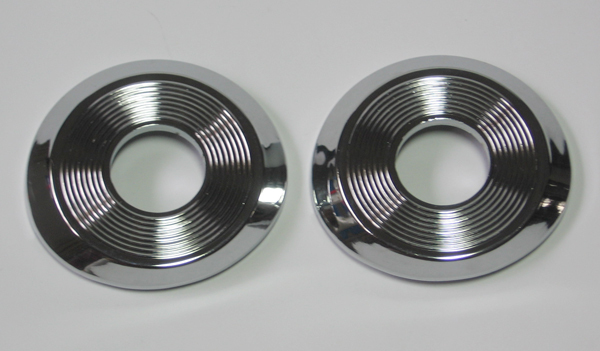 These are a set of 2 Piston Chrome door lock knobs they are a must have for any custom fanatic, customies your ride like they did in the old dayz. 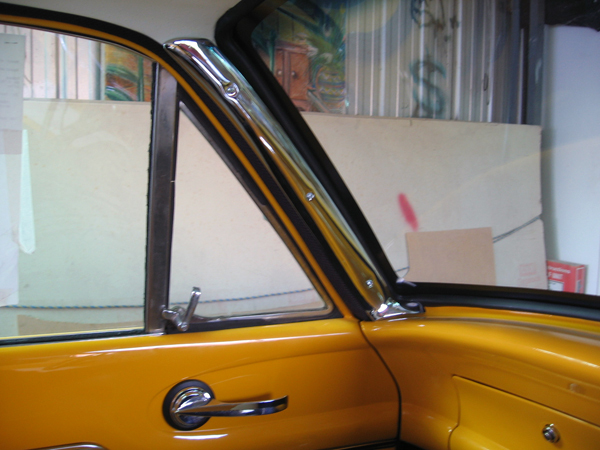 New Set of 2 Coupe interior sunvisors exactly like the originals for xm and xp coupes will also suit 1963 u.s hardtops, now you can replace your ripped or missing ones..
"these are made by original ford tooling & is a ford licensed product "
Here we have a new interior Coupe Mirror Arm & Mirror mount For all Deluxe Coupes. 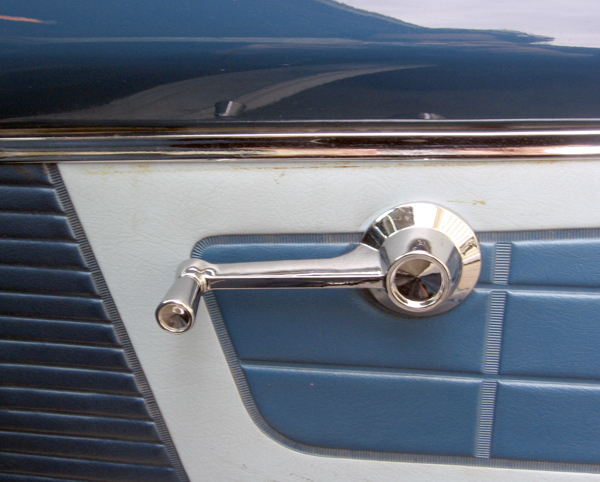 "The Blue sticker Peals off"
now you can replace your rusty ones... add more chrome to your ride like they did the old dayz..
arm with a grey hood finish. 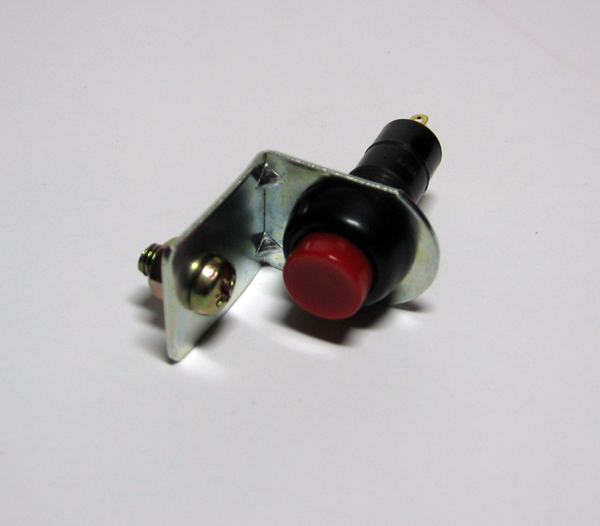 traffic lights when they are obstructed. Require a 1/4" hole in dash to mount the stud. 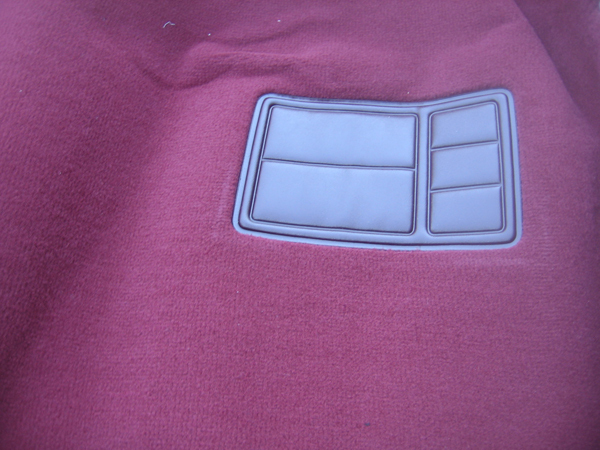 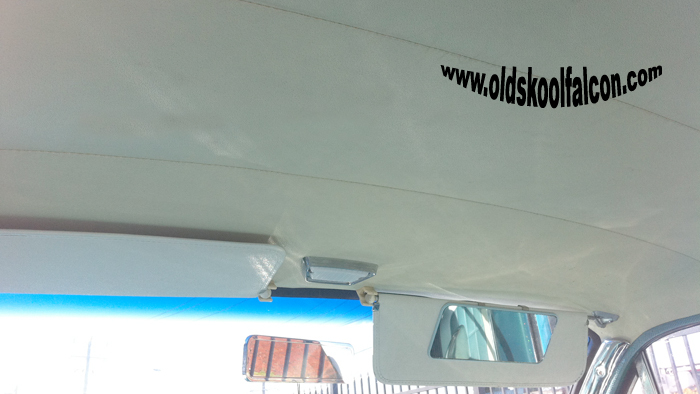 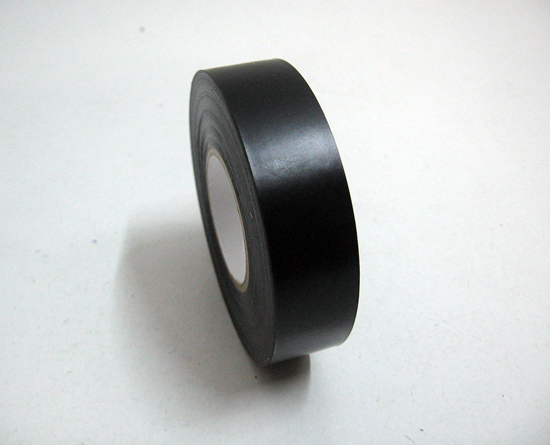 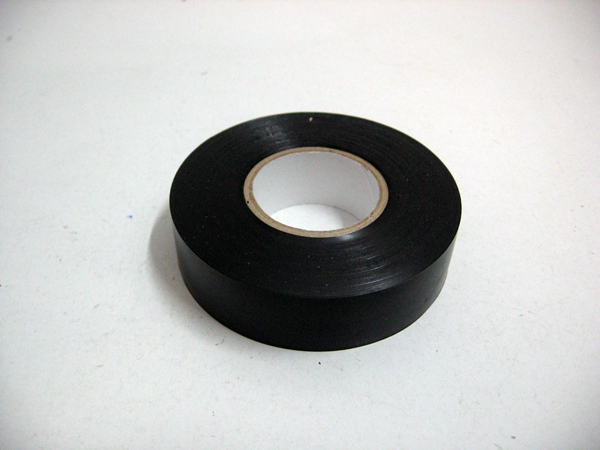 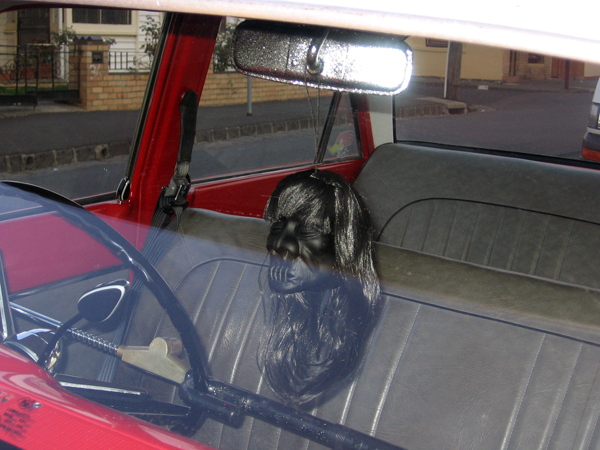 A must for a chopped top or car or Cars with a sunvisor. These are a set of 2 Piston Chrome dash knobs they are a must have for any custom fanatic, customies your ride like they did in the old dayz. 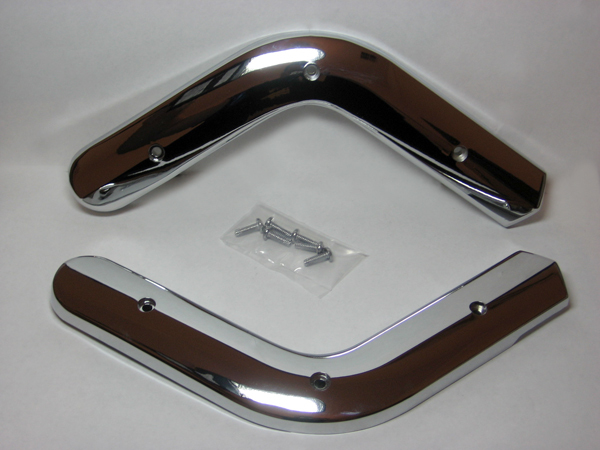 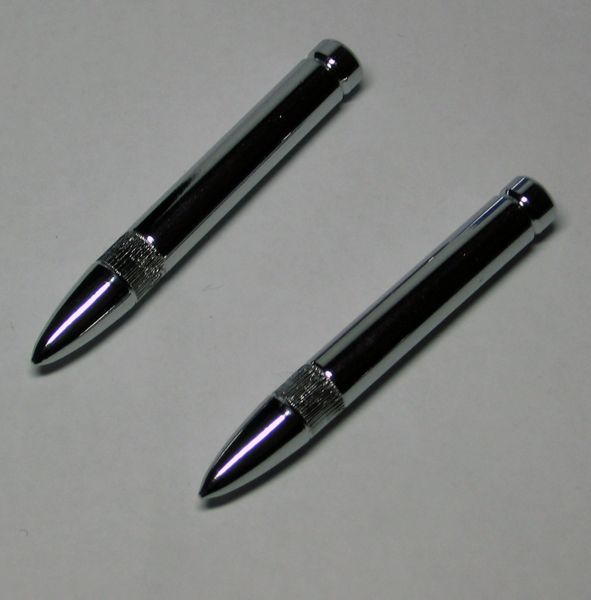 These are a set of 2 bullet Chrome door lock knobs they are a must have for any custom fanatic, customies your ride like they did in the old dayz. 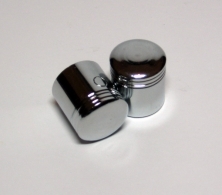 This is a Piston gear knob it is a must have for any custom fanatic, customies your ride like they did in the old dayz. 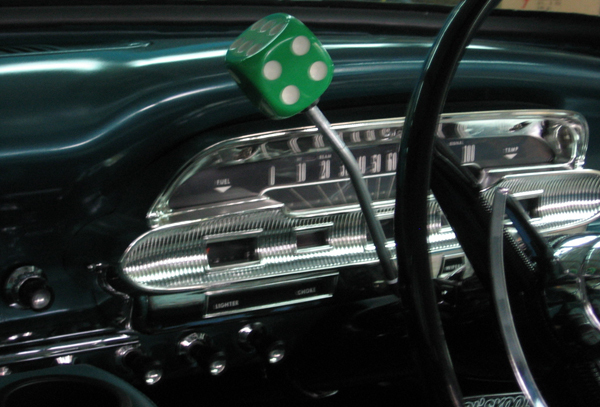 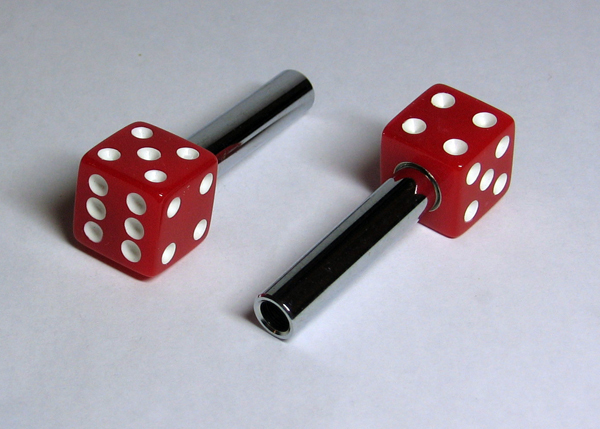 This is a Dice gear knob it is a must have for any custom fanatic, customies your ride like they did in the old dayz. This is a dash switch & Toggle for windscreen washer bottle kits or ahhroooga horns or bull horns which are coming soon to oldskool falcon or you can add both to one switch like i have done to mine see below..Switch lever up for windscreen washers and down for ahhrooga horn..
WE COMBINE POSTAGE AND PICK UP IS ALSO AVAILABLE.. 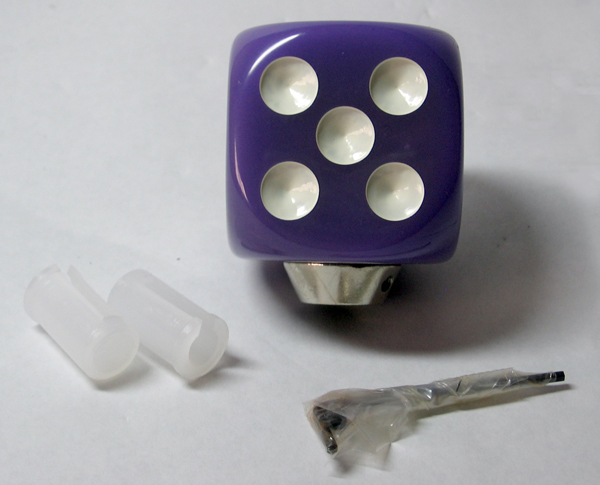 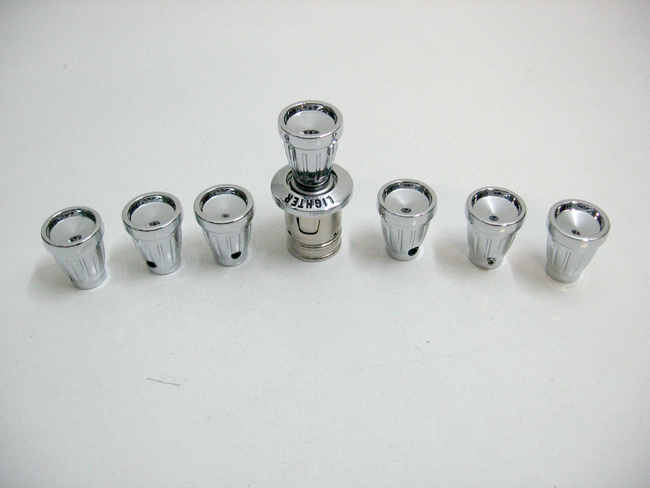 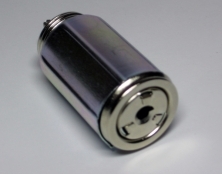 Here we have a brand new Automatic honey pot for xk,xl,xm,xp falcons.